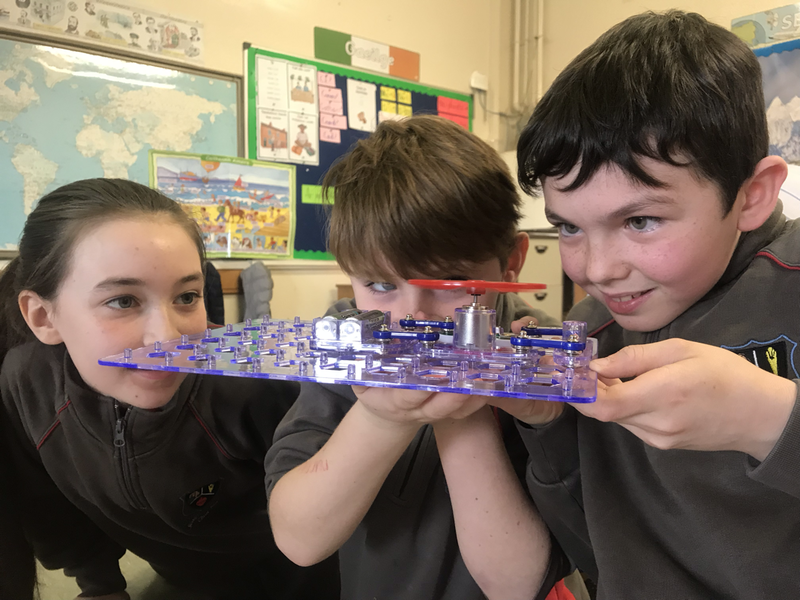 Analog Devices in fourth class for Engineers Week - Dermot o' Keeffe and Vincent Foley. 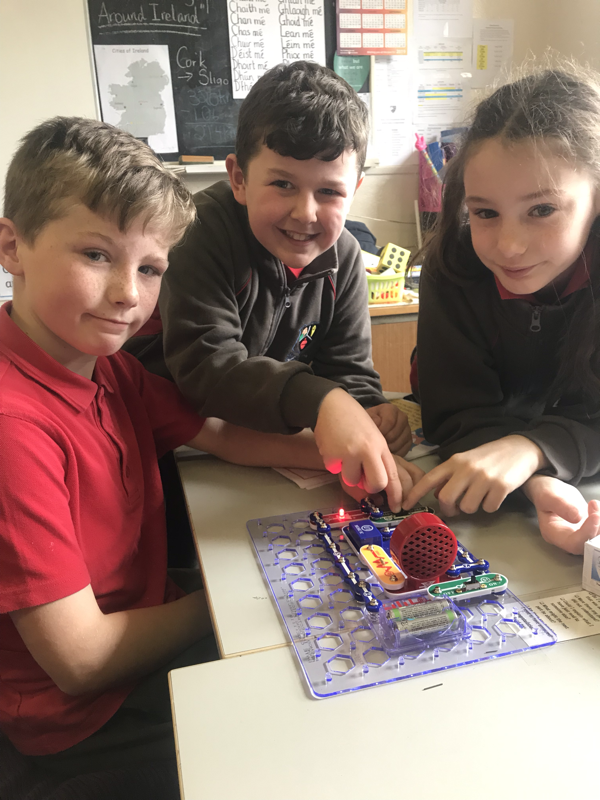 Great fun building circuits! 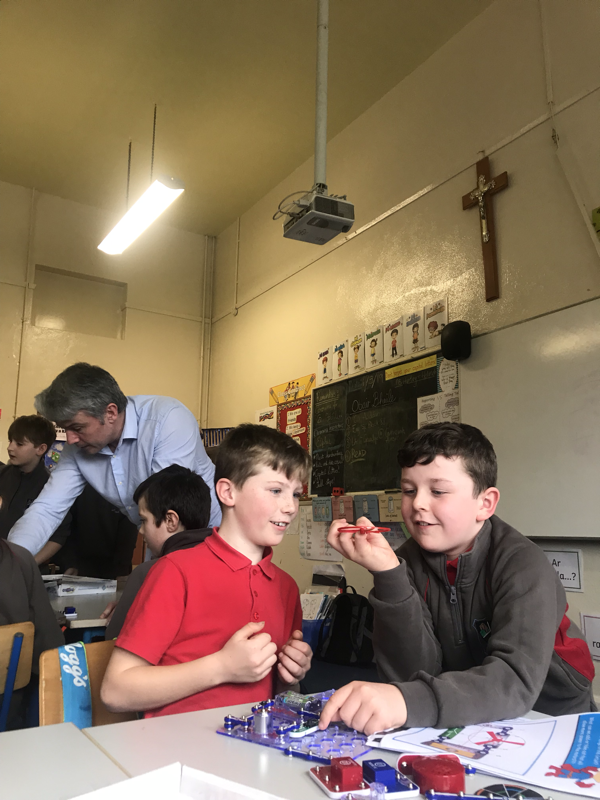 Many thanks to Dermot and Vincent. 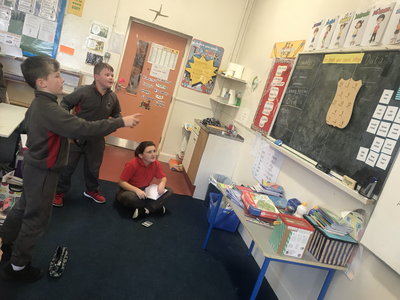 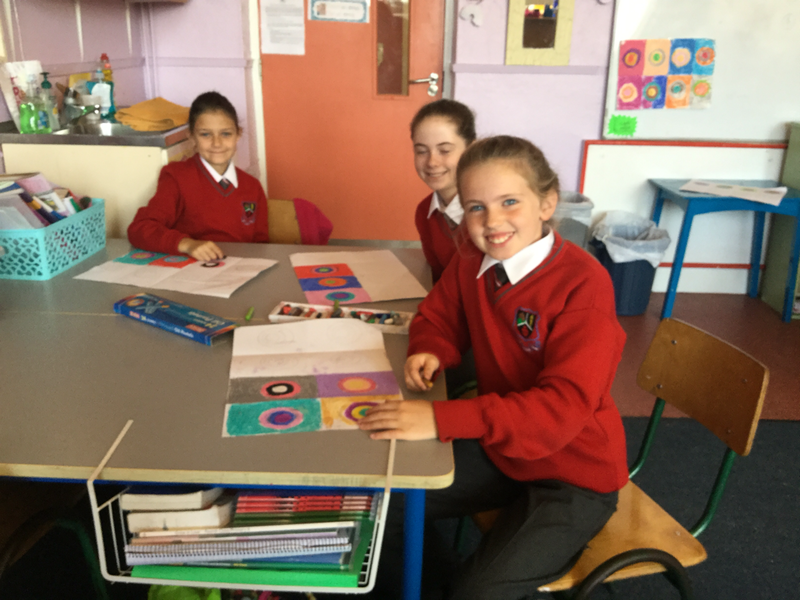 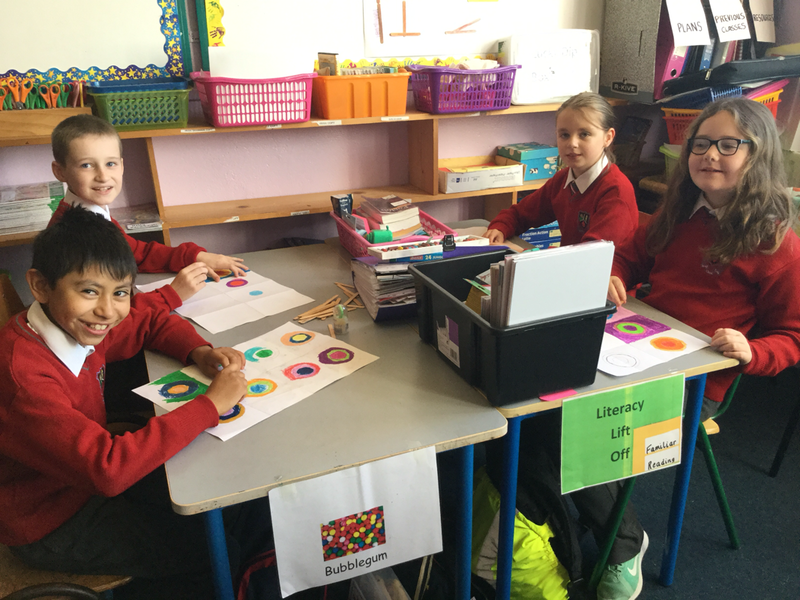 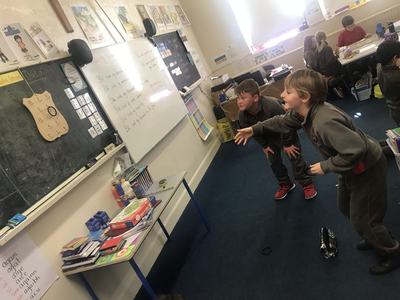 Here is Ms. O Connor’s class enjoying the tutorials. 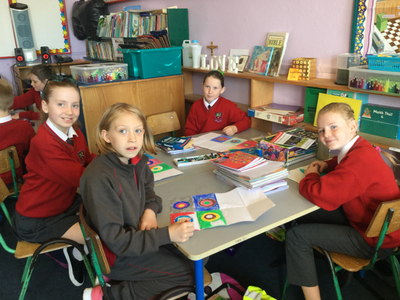 We were delighted when these arrived into class this morning. The children were so excited to see their designs in print. 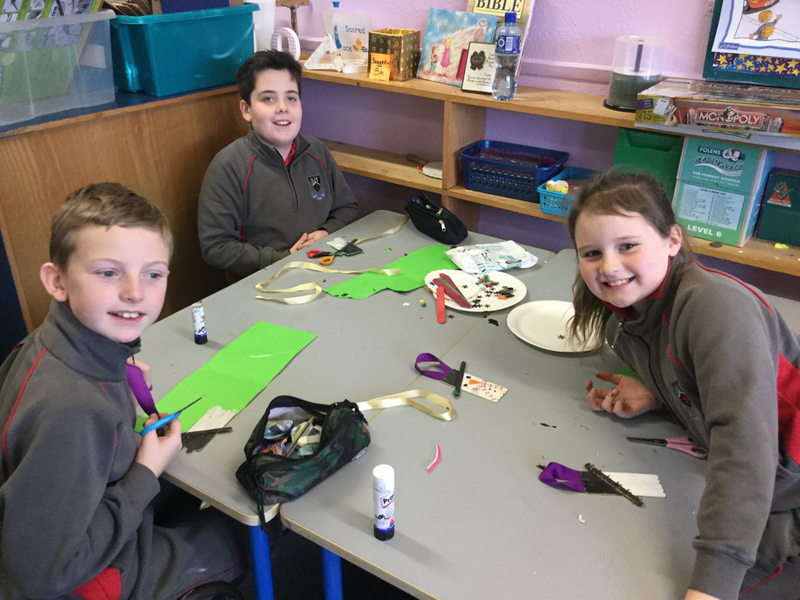 Many thanks to our Parents Association for organising. 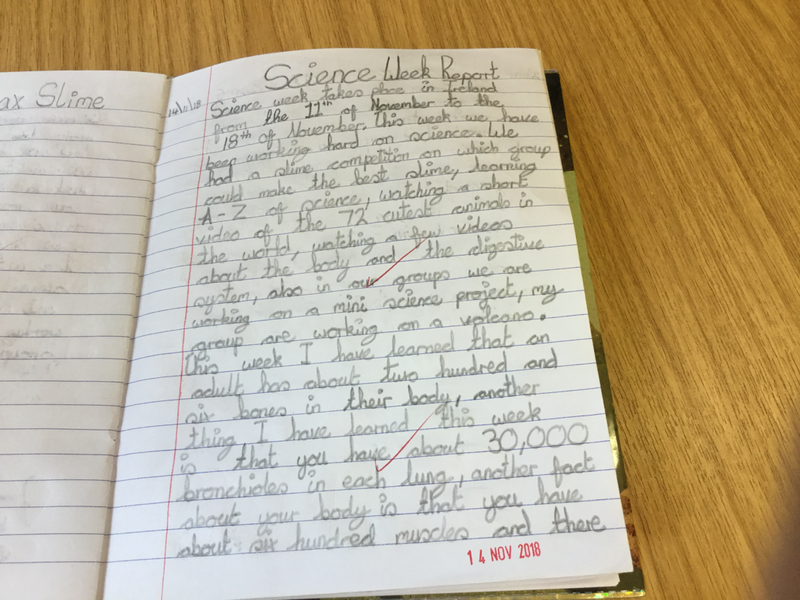 Science Week started Nov 12th. 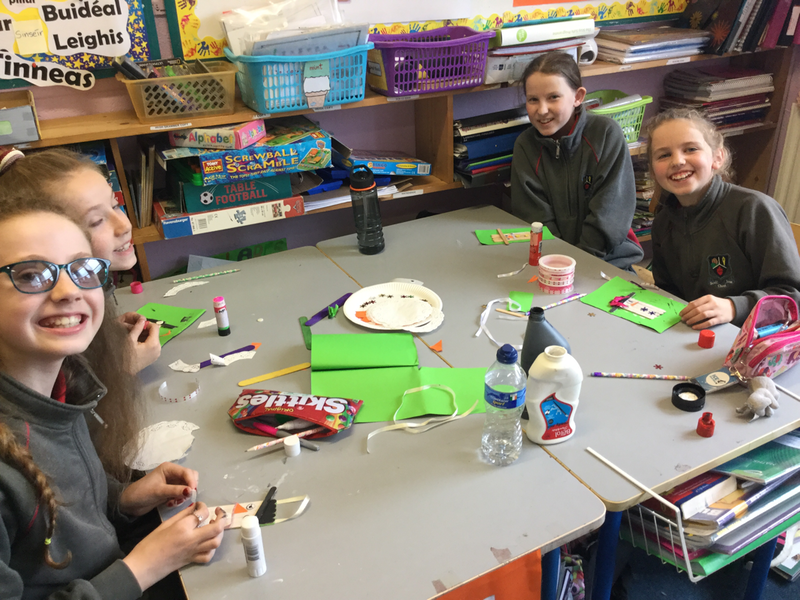 We completed experiments in groups including slime making, butter making, making a volcano, fireworks in a glass, lava lamps and snow nappies. 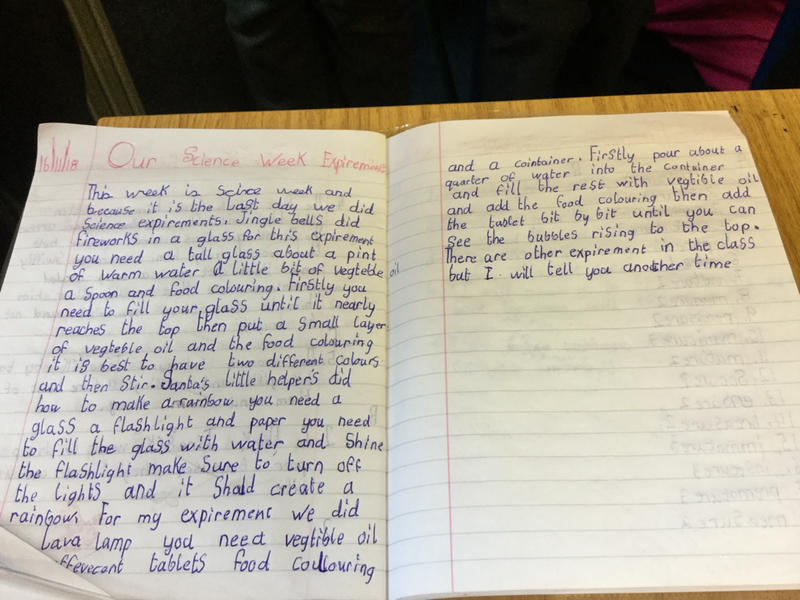 Our favourite experiment was making butter. 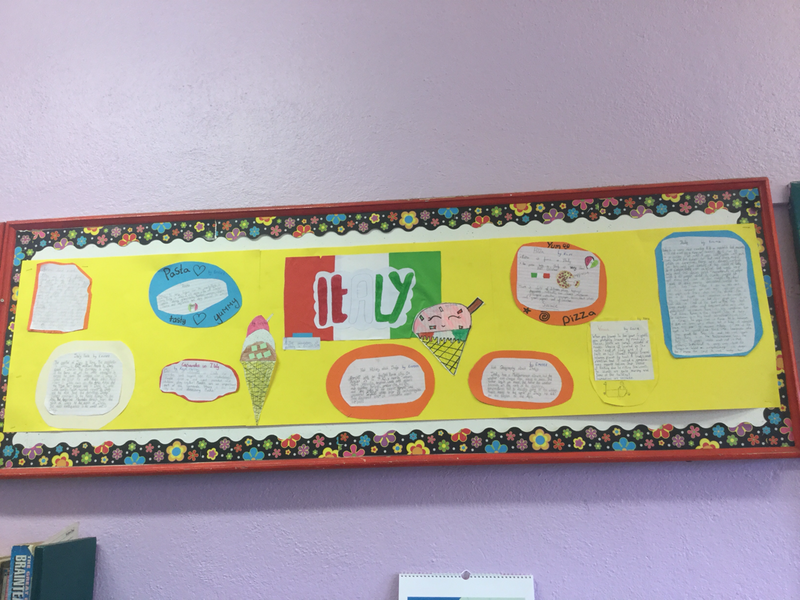 We took some butter home and ate it. 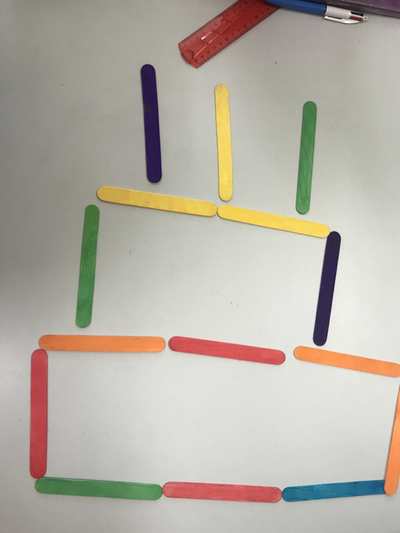 We filmed our experiments and documented the results. 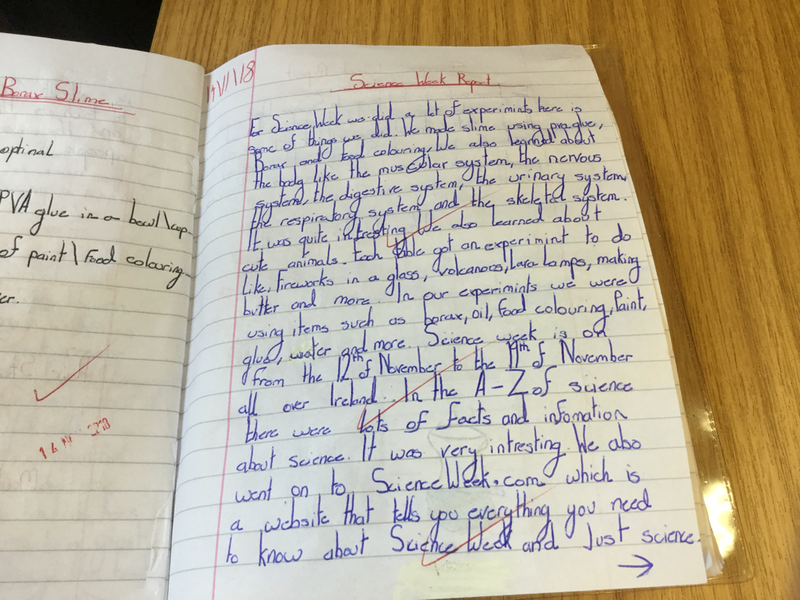 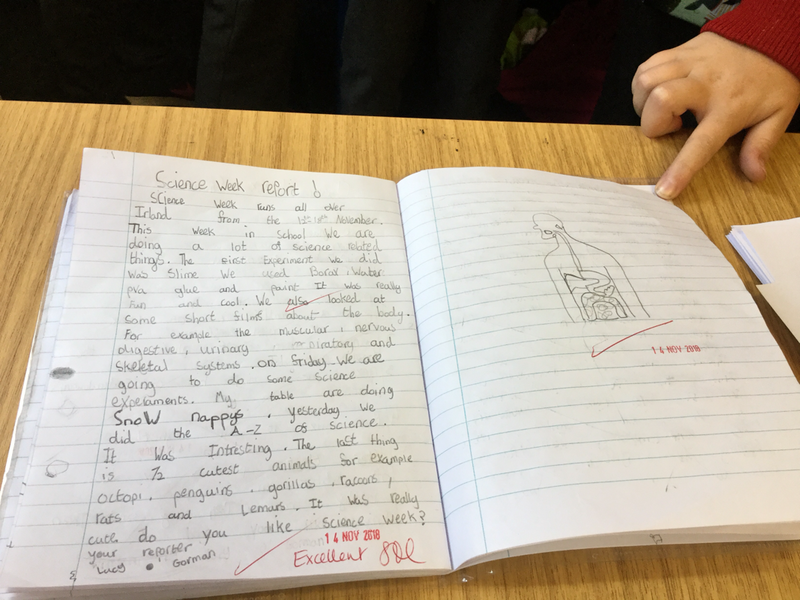 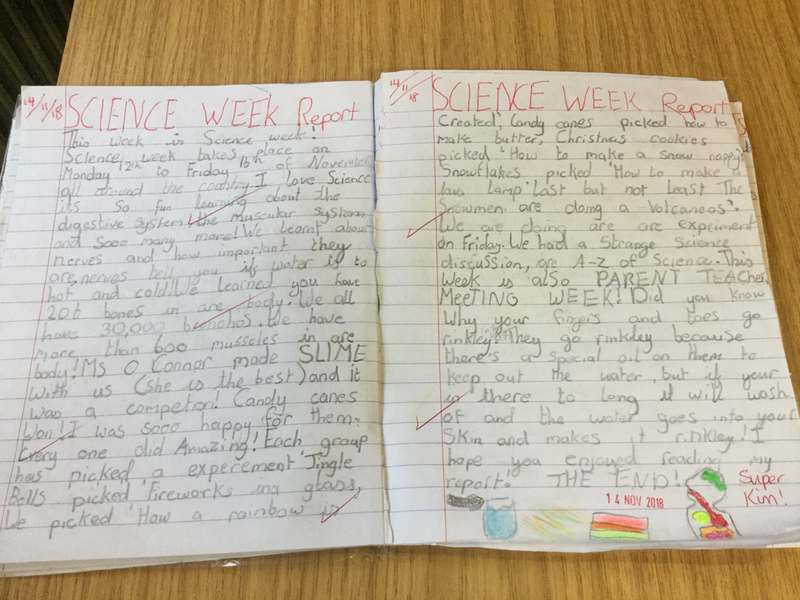 We then wrote a report on Science Week in class. 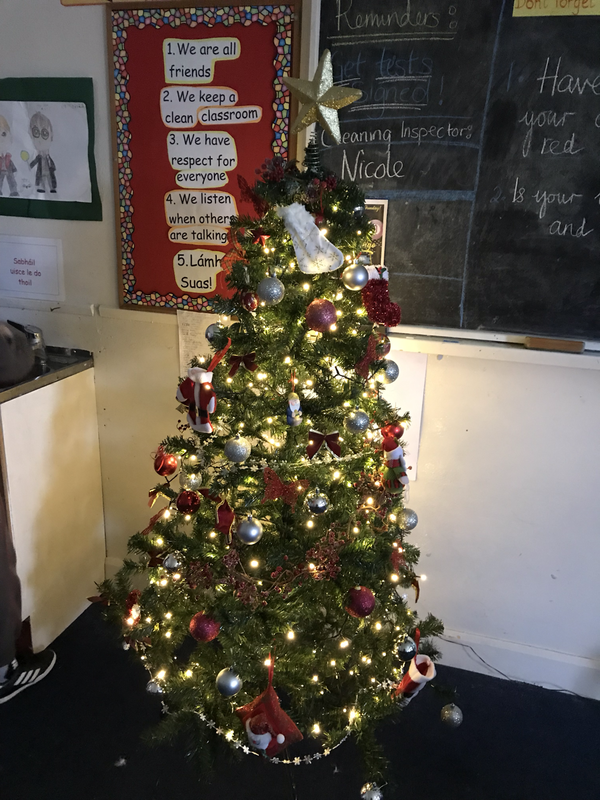 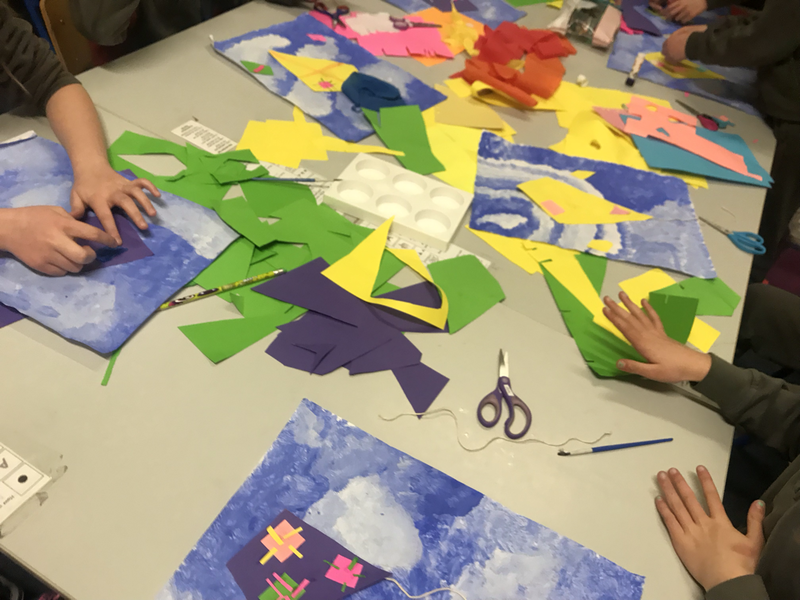 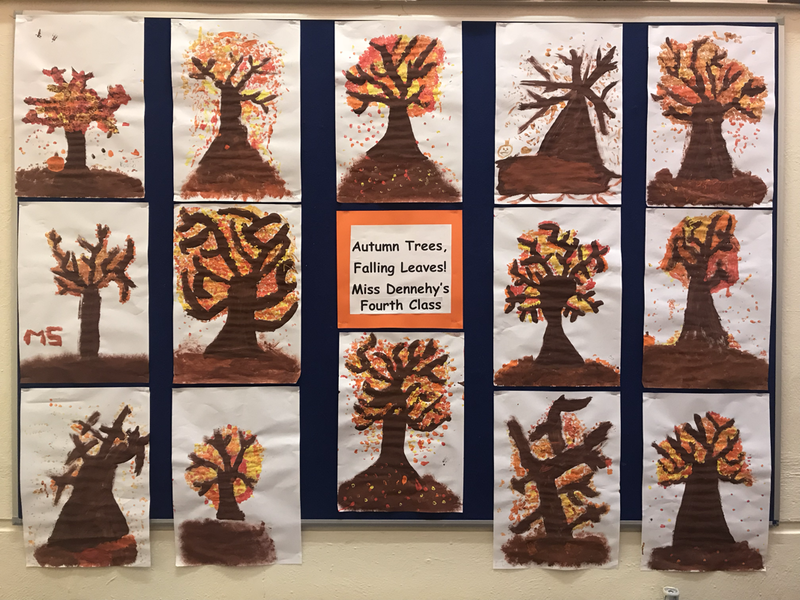 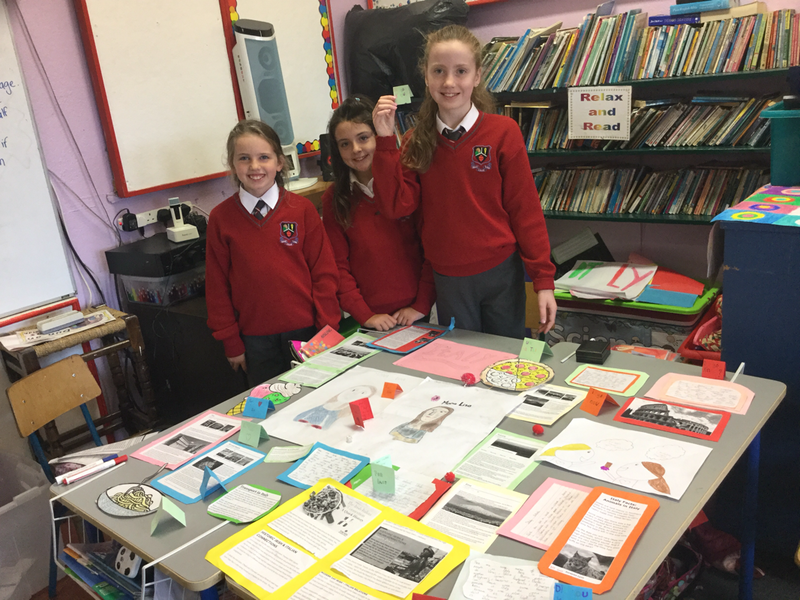 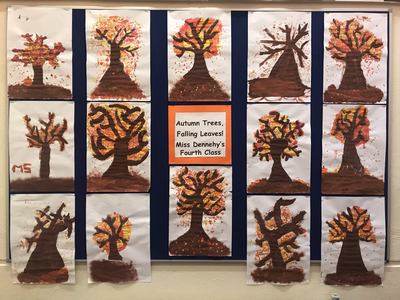 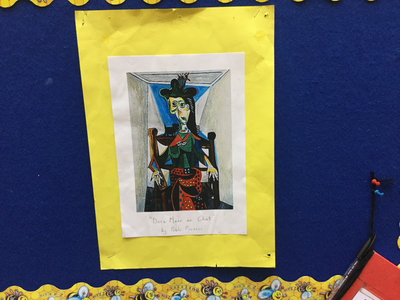 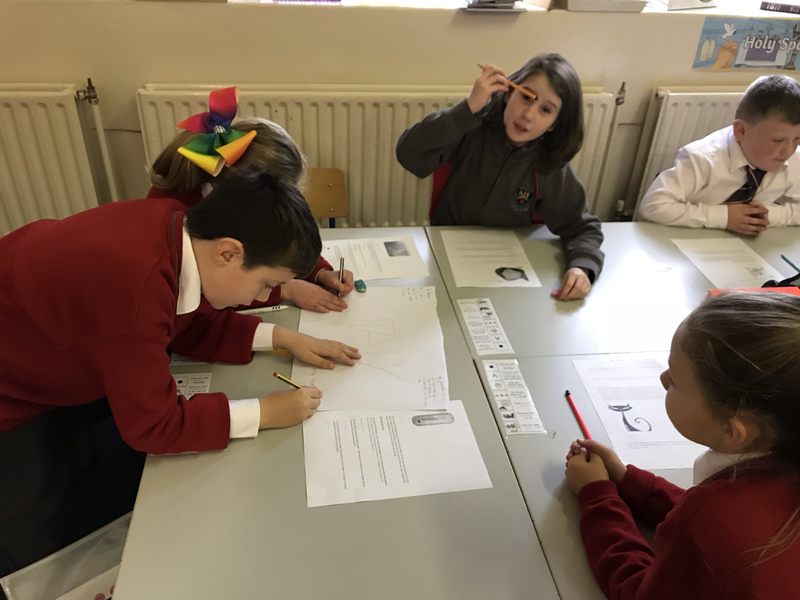 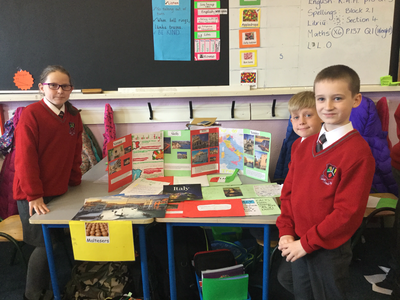 We used an integrated approach to learning incorporating many subjects and topics such as procedural writing in English, Geography, History and Art. The children really enjoyed presenting their 'Blue Star' Italy projects to each other and the effort and hard work was very evident to see. 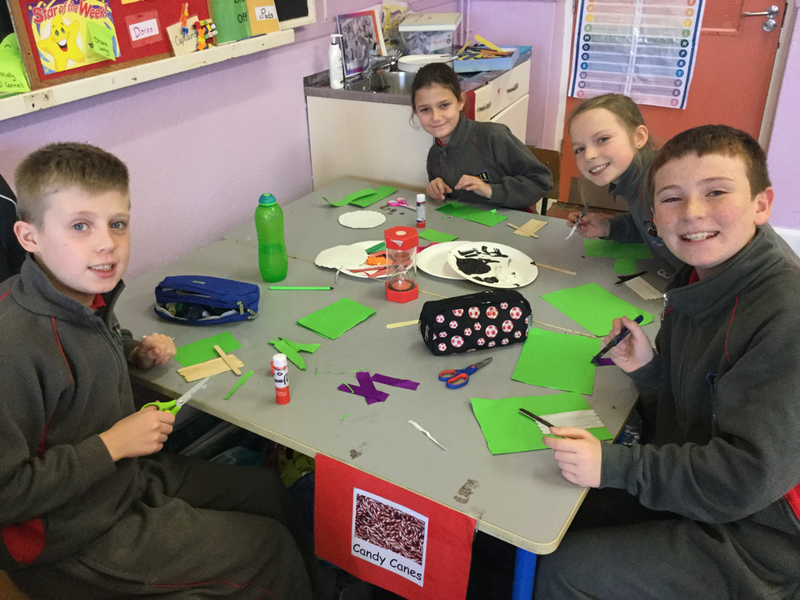 They plan to showcase them to other classes in the coming weeks. 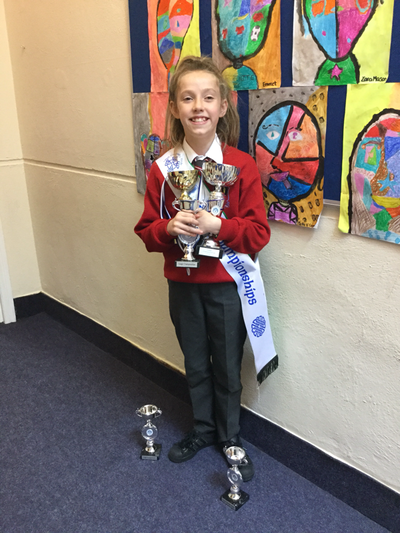 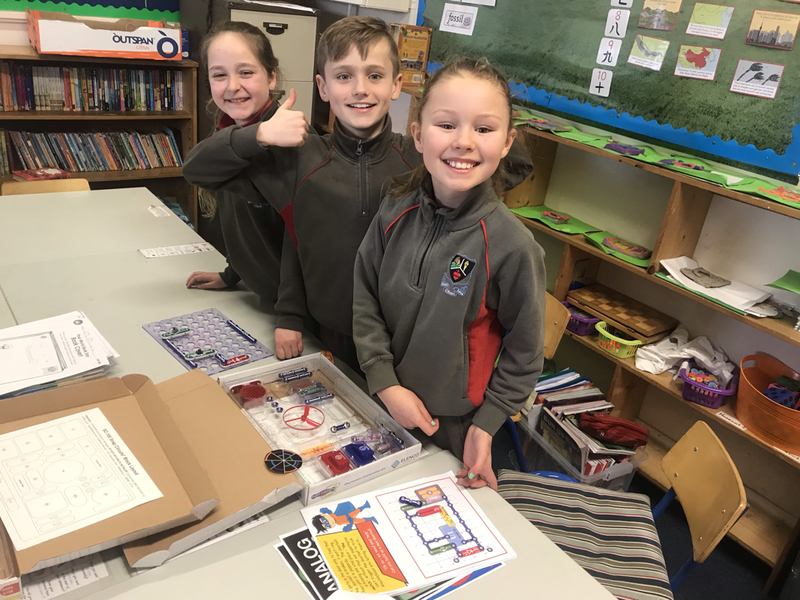 Engineering Week has been a busy week for us all! 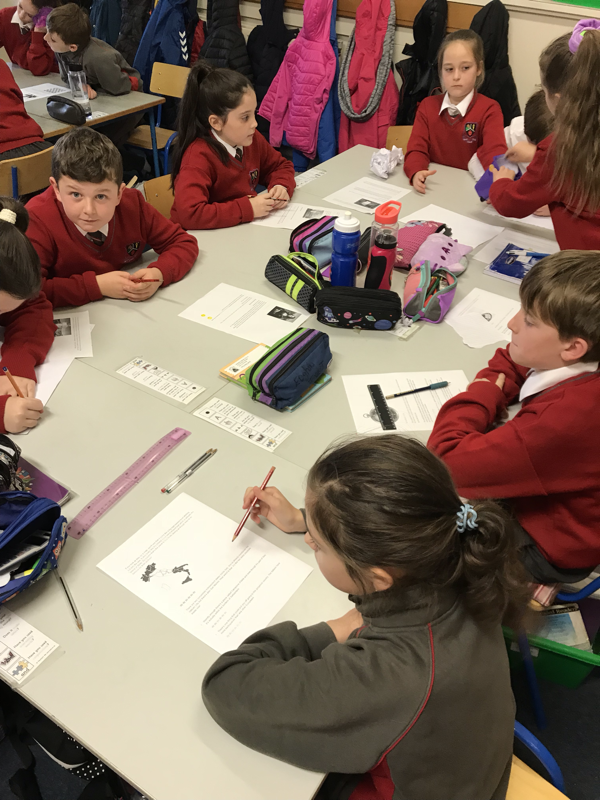 We spent the week learning about all the different kinds of engineers, and the important work that they do! 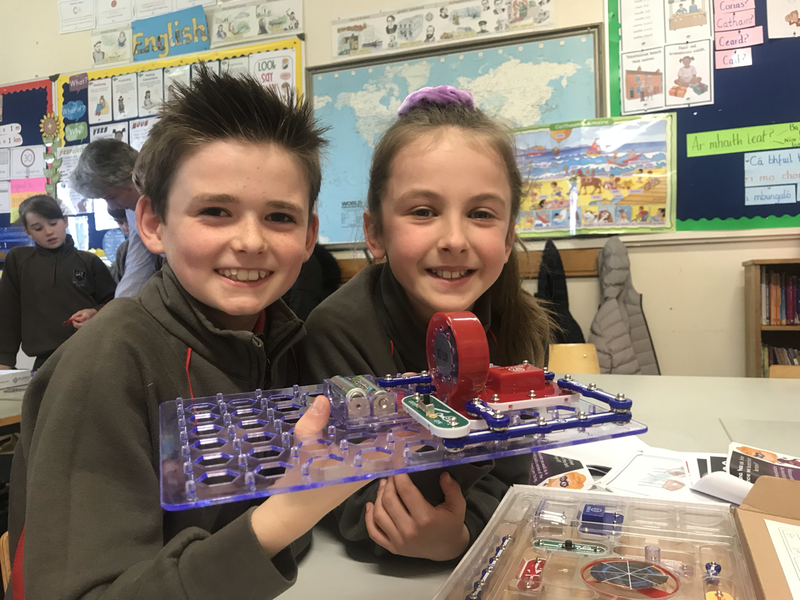 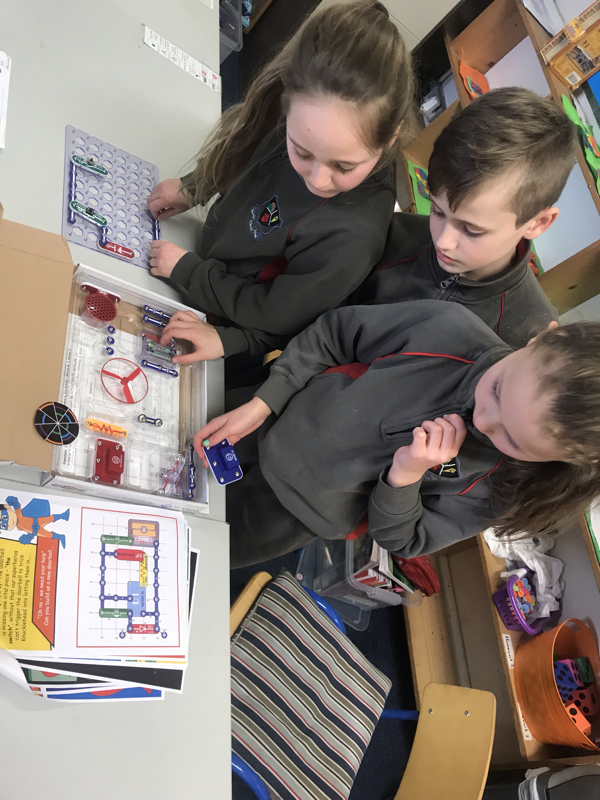 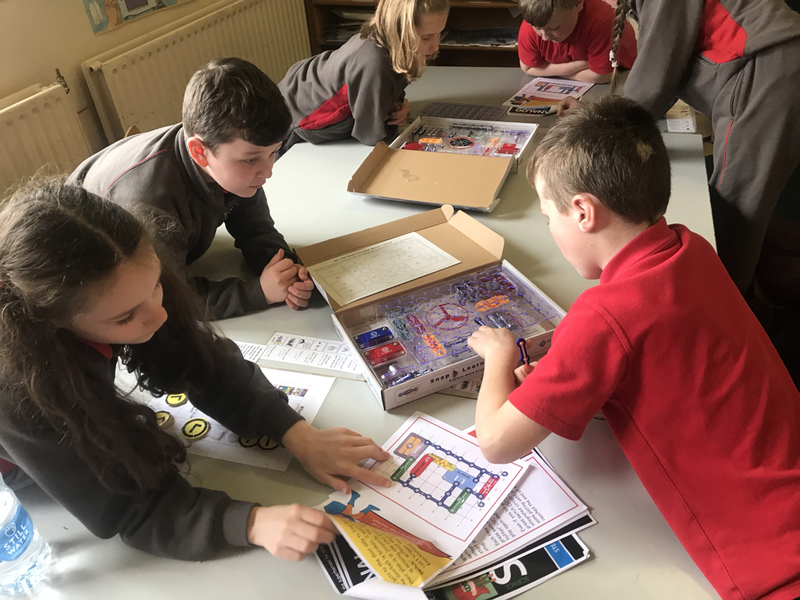 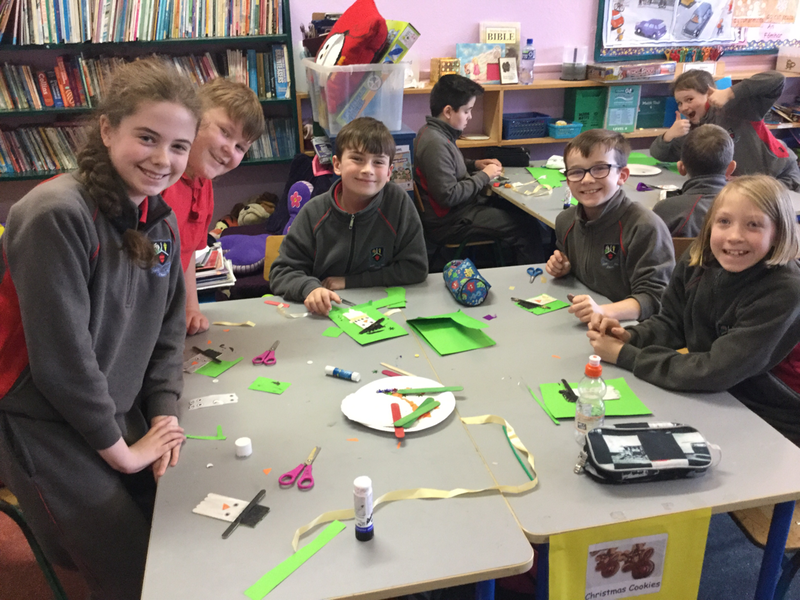 On Friday (8/3/19) we had loads of fun constructing circuits with Dermot and Vincent from Analog Devices! We said it was the best day ever! 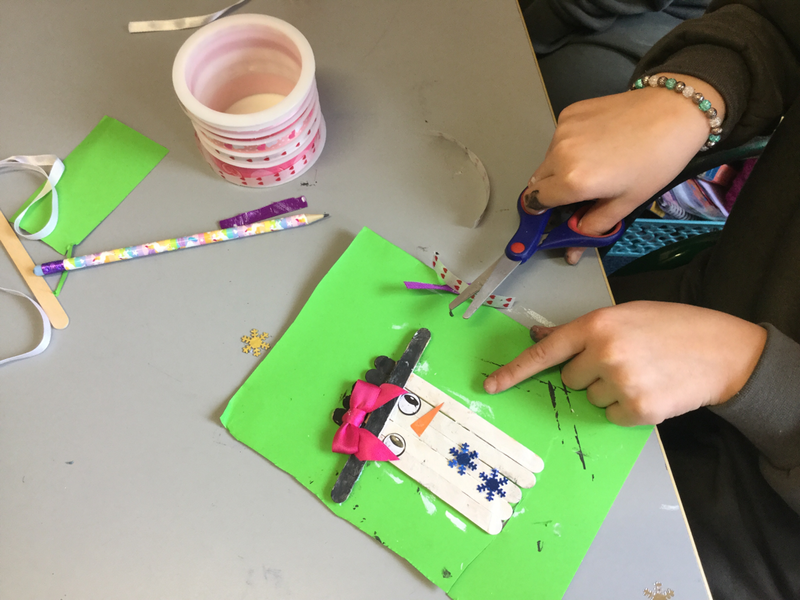 We made doorbells, light switches and event a helicopter! 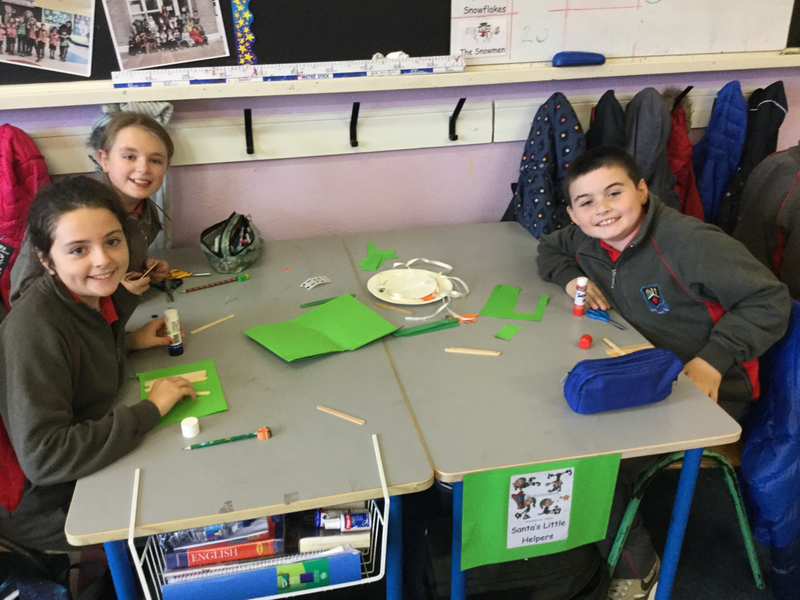 Special thanks to Dermot, Vincent and Analog Devices for coming to put on such a wonderful workshop for us all! 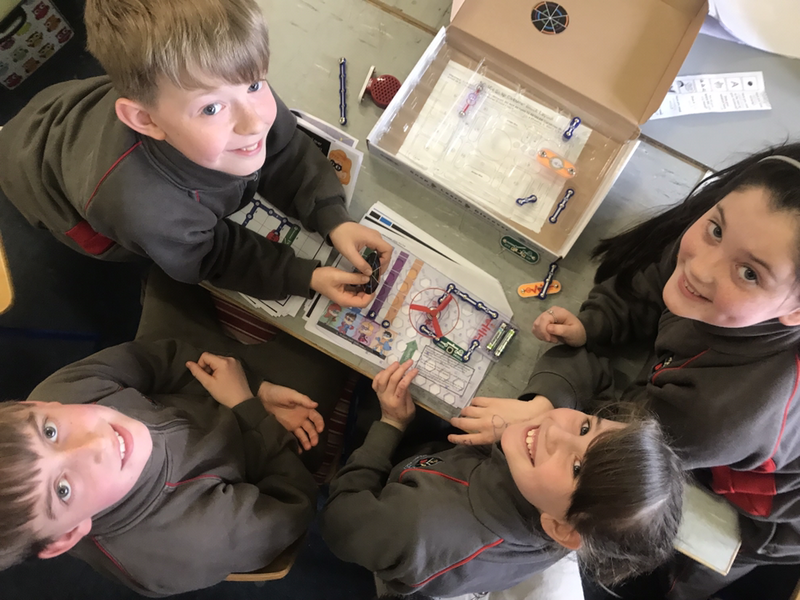 We have some future engineers in fourth class for sure! 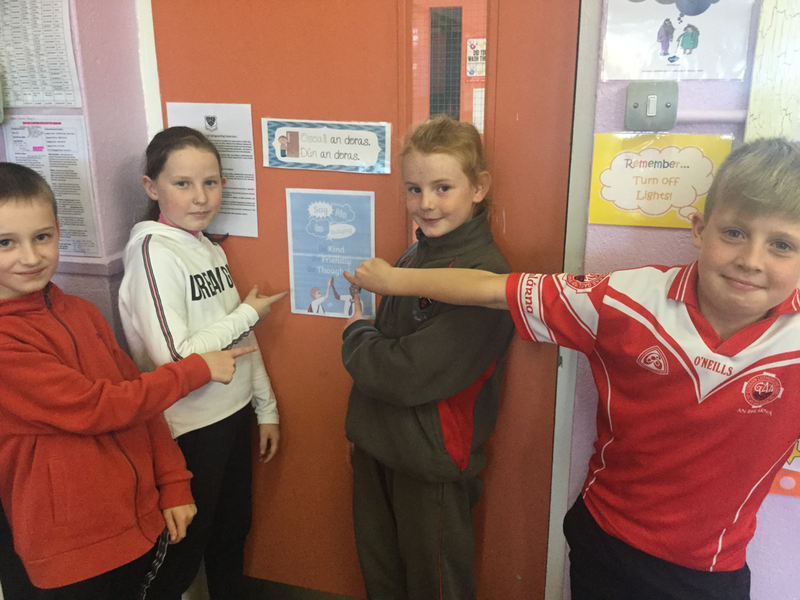 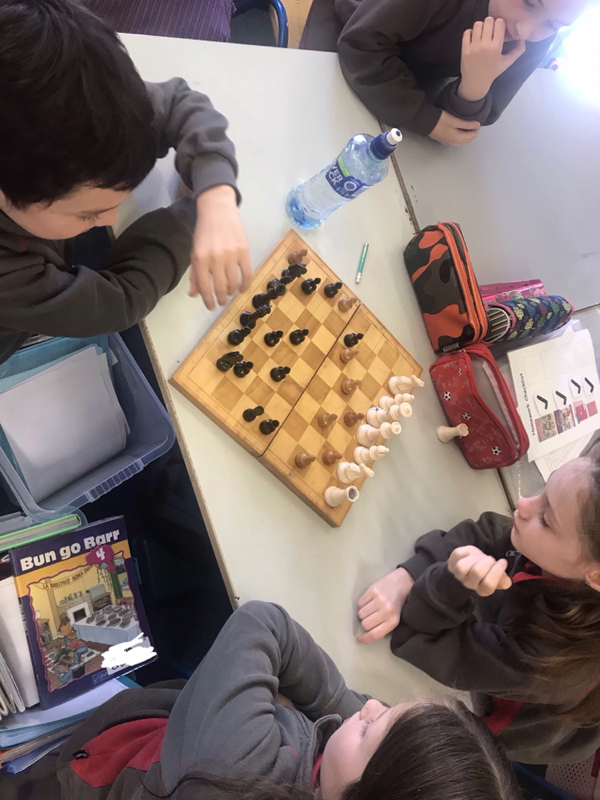 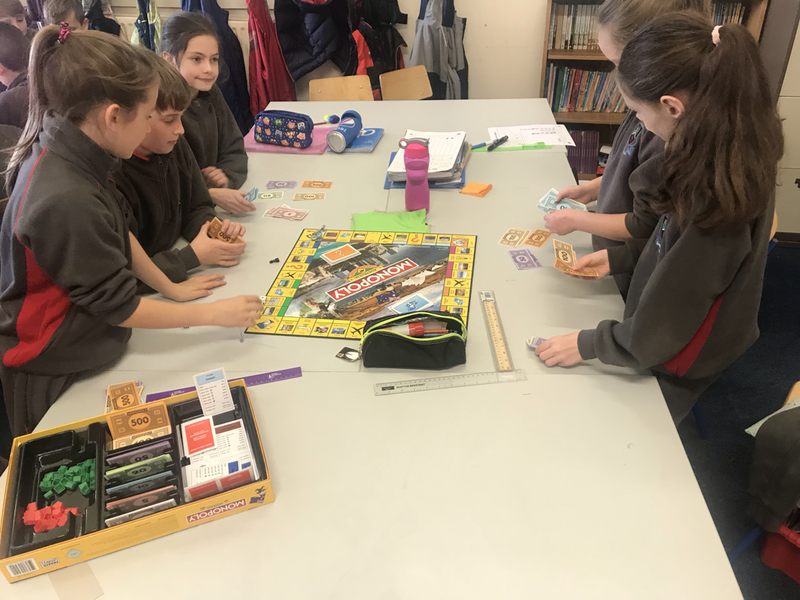 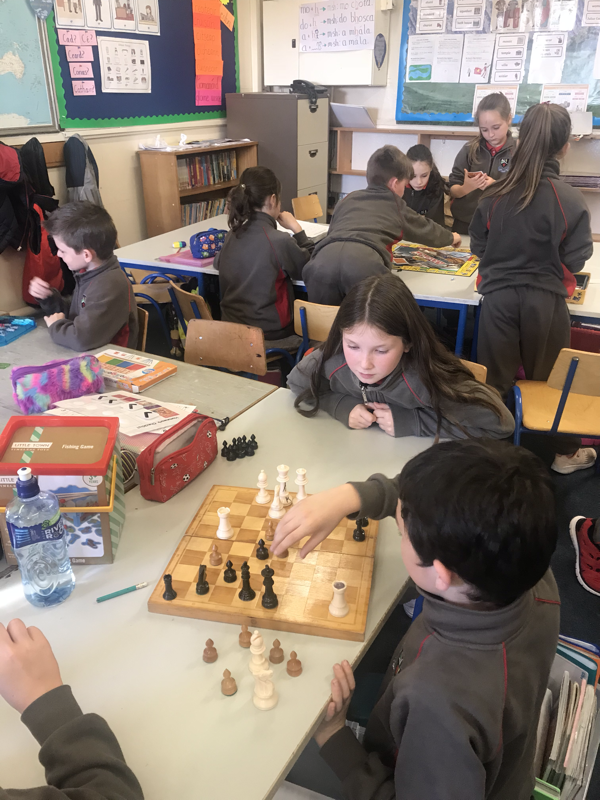 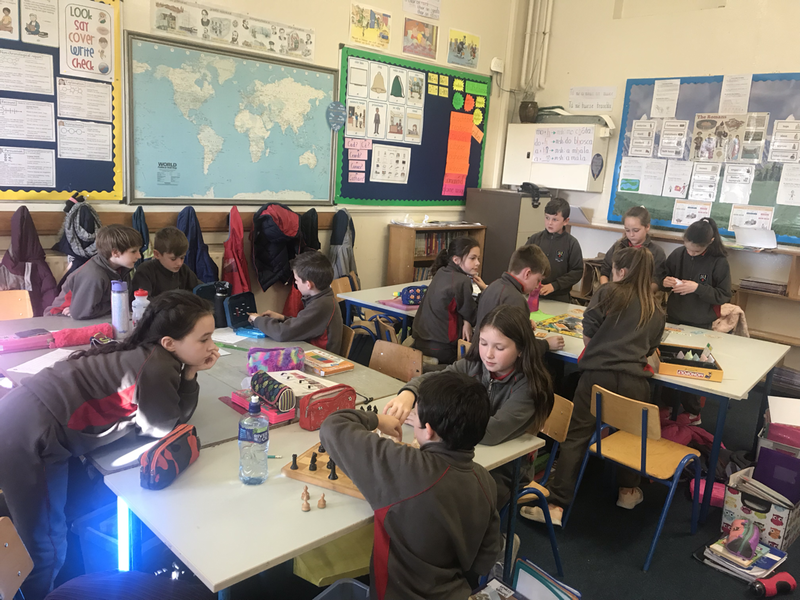 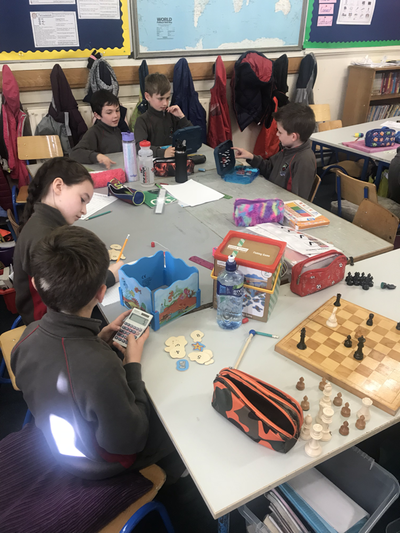 We’re back in action in 4th class! 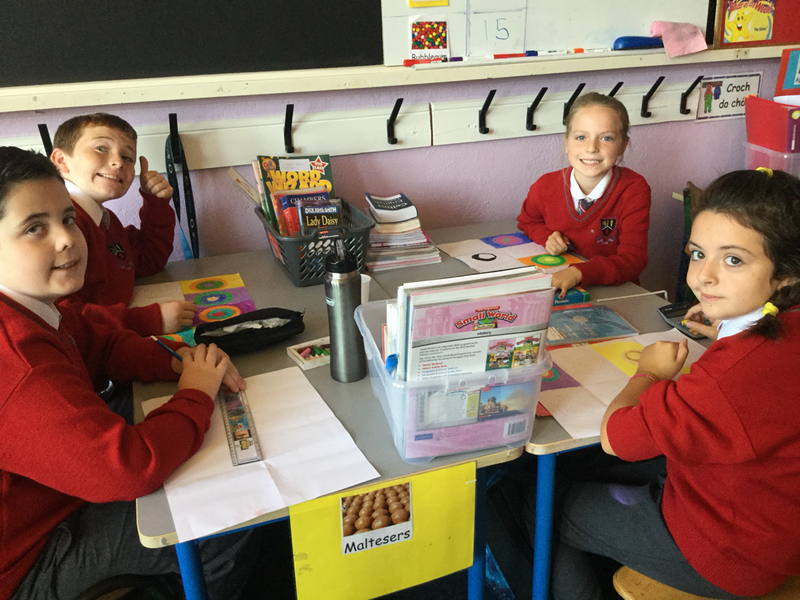 Numeracy stations kicked off this week and we are enjoying every second exploring time! 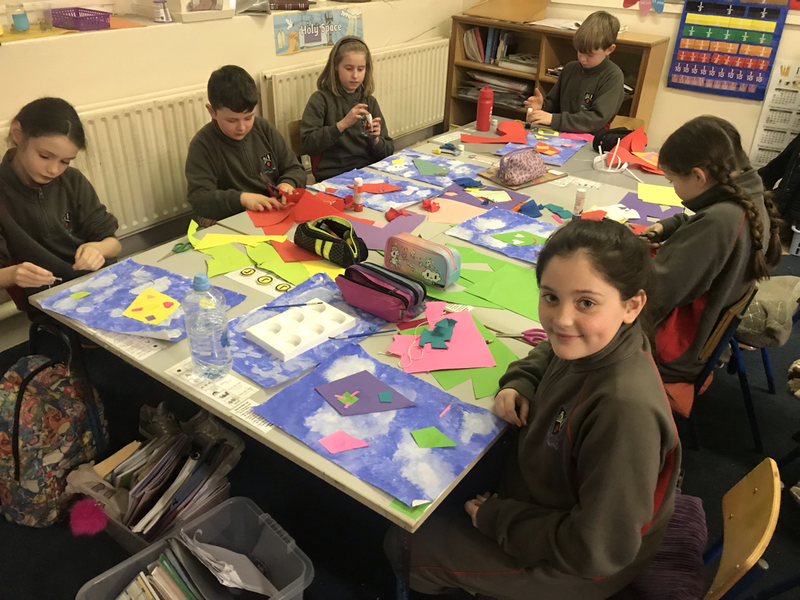 A blustery and wet start to March! 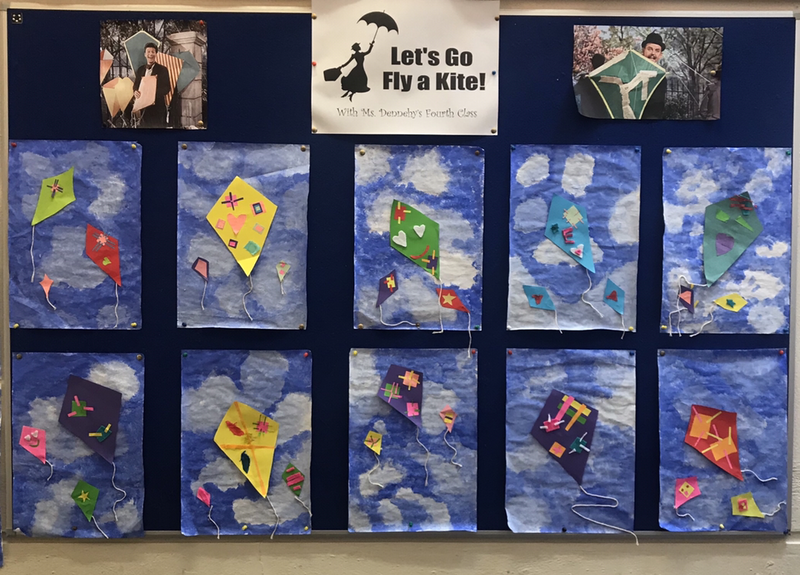 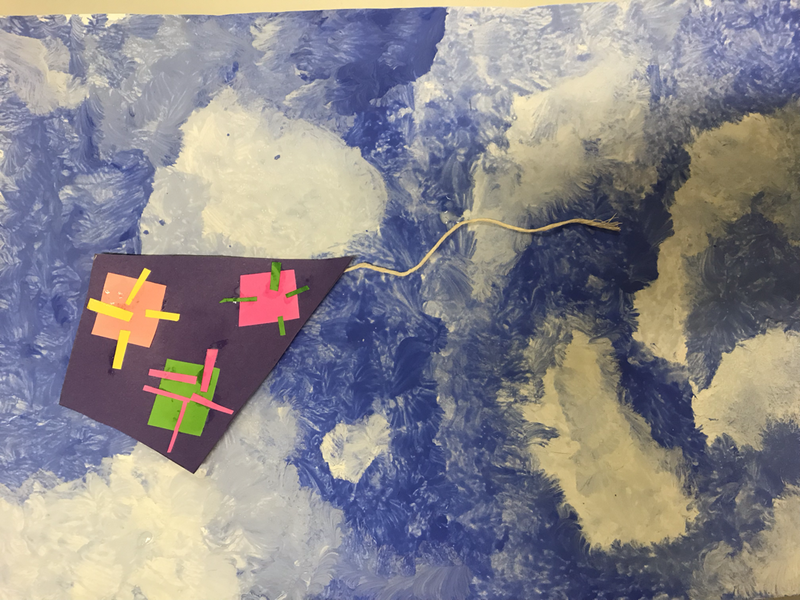 So we took our kite-flying indoors instead! 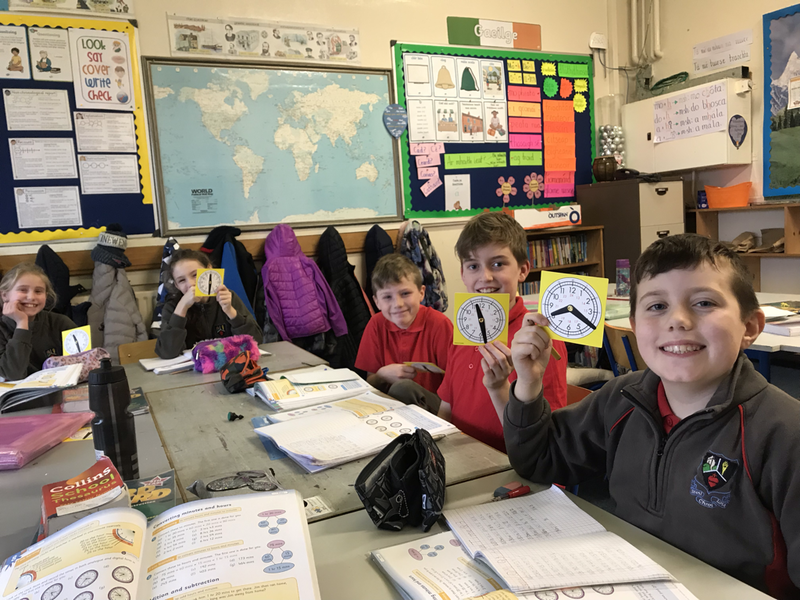 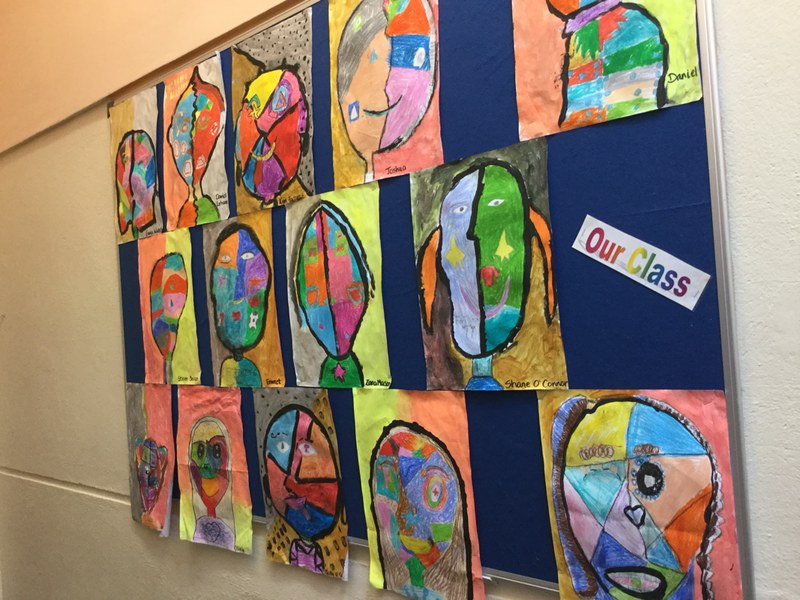 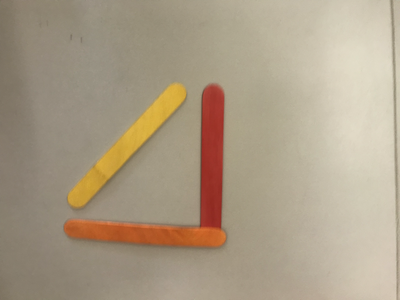 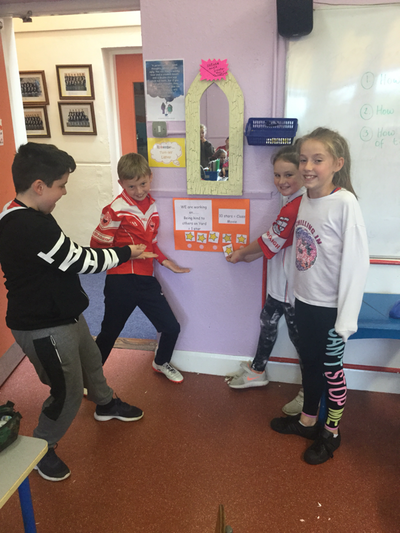 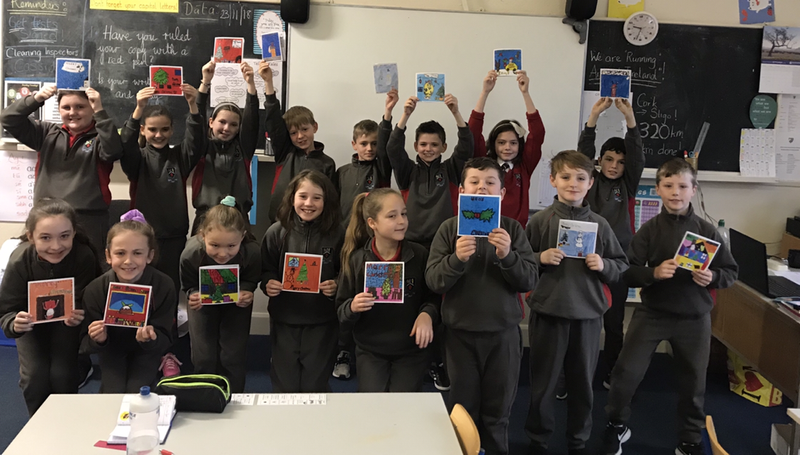 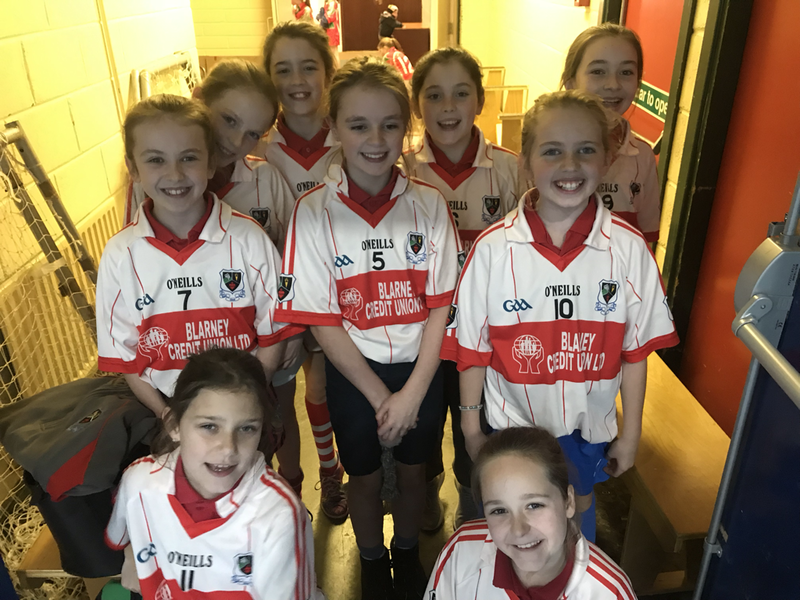 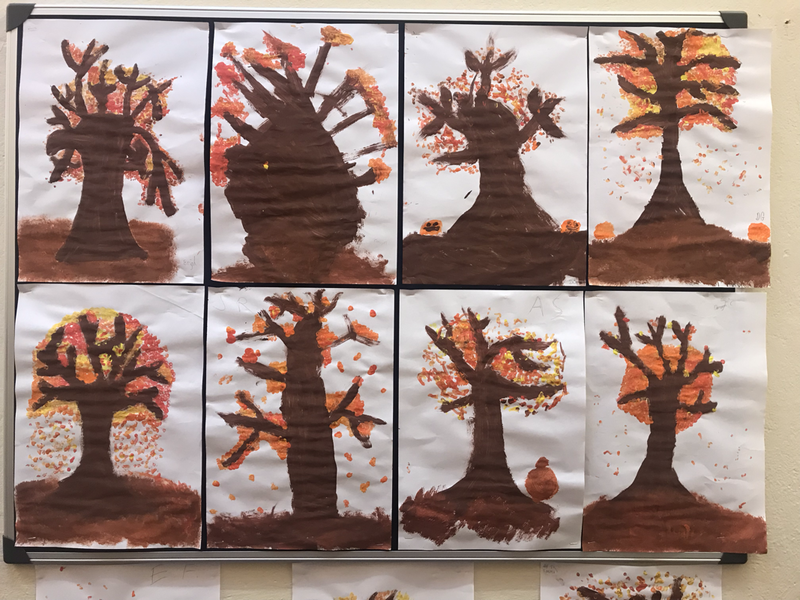 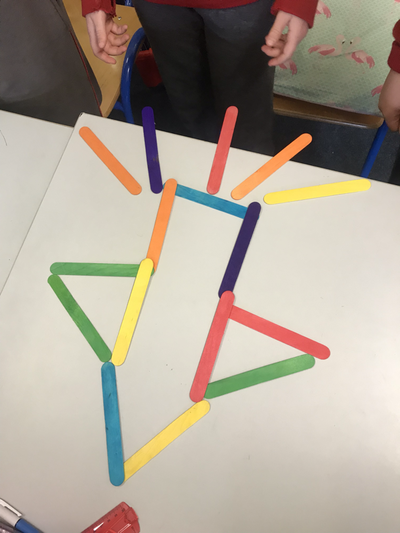 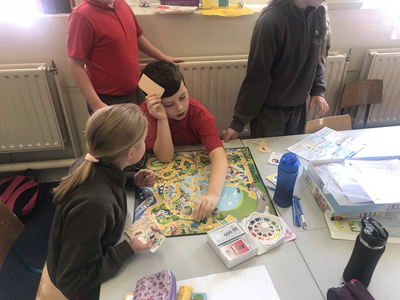 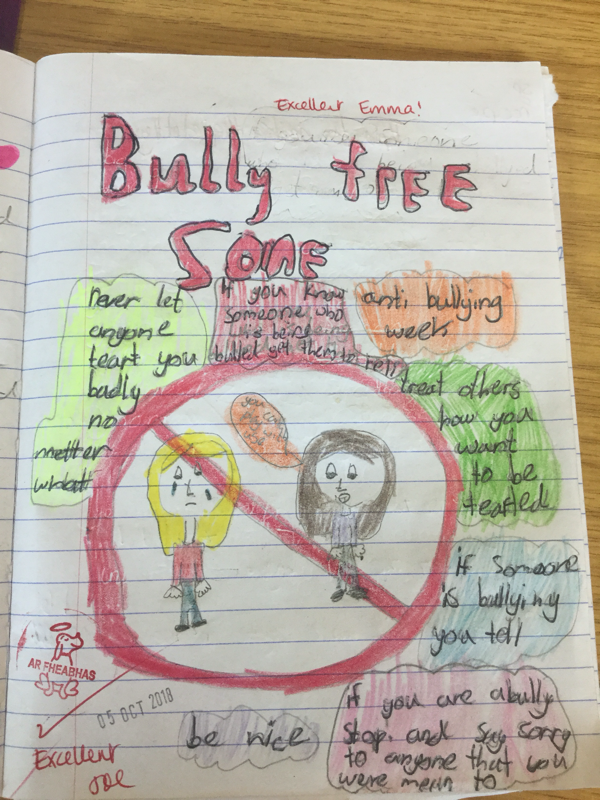 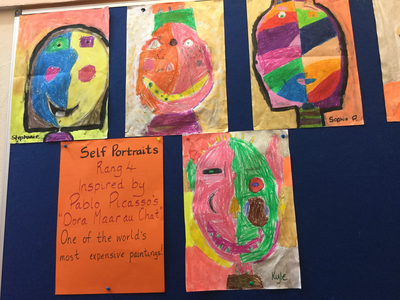 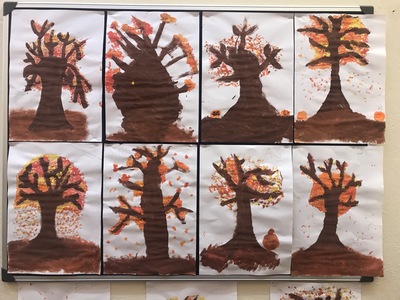 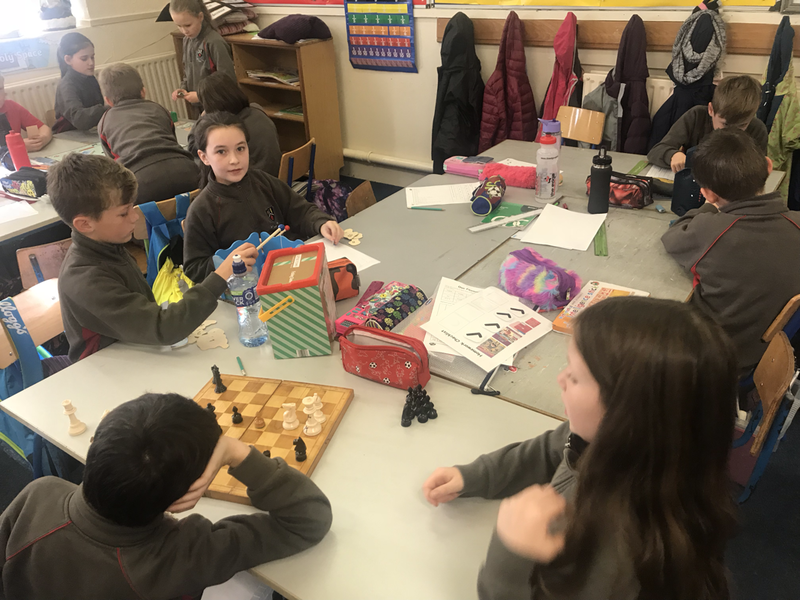 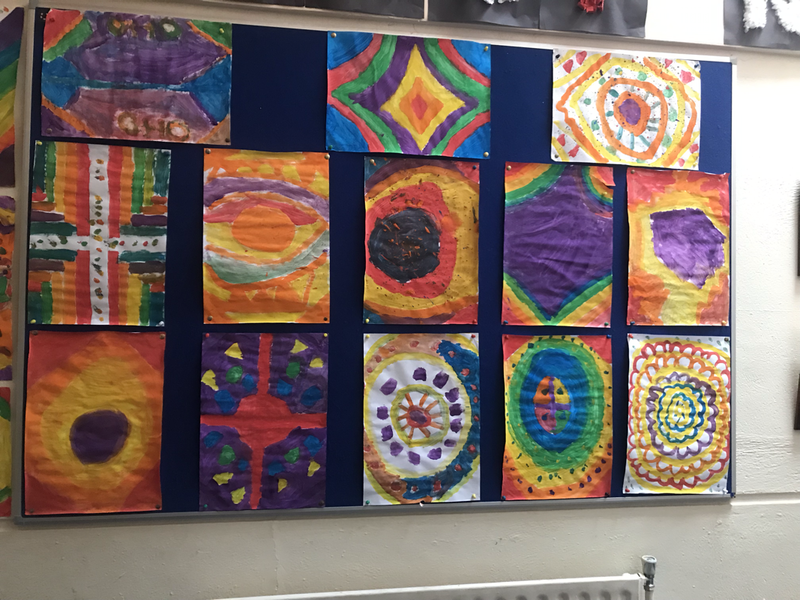 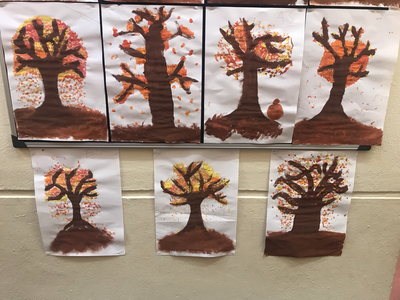 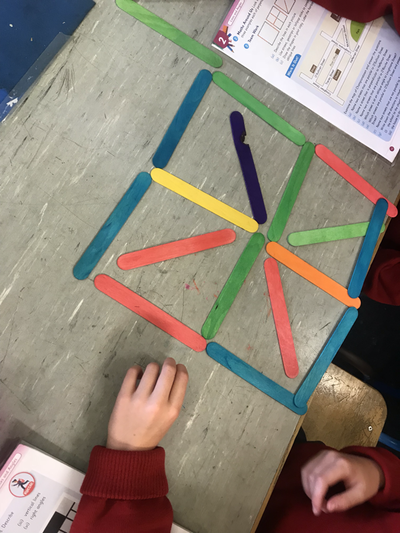 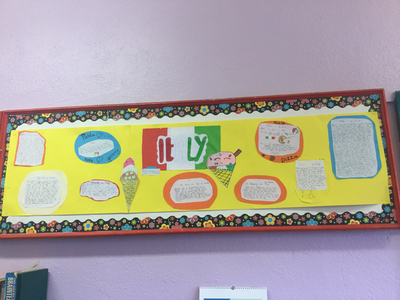 This week (21/1/19-25/1/19) in Ms Dennehy’s class we have been focusing on calming techniques and mindfulness. 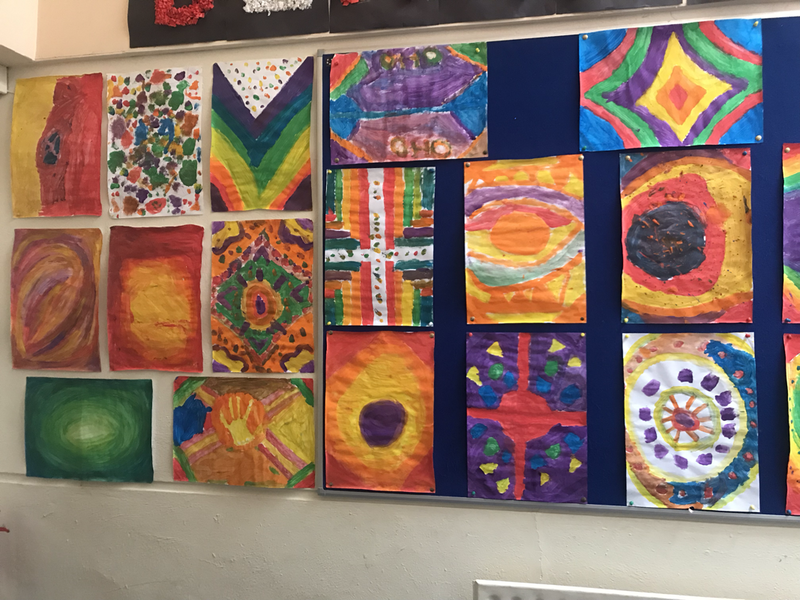 The first few weeks back can be very busy, so we really enjoyed some mindfulness practice through music and art! 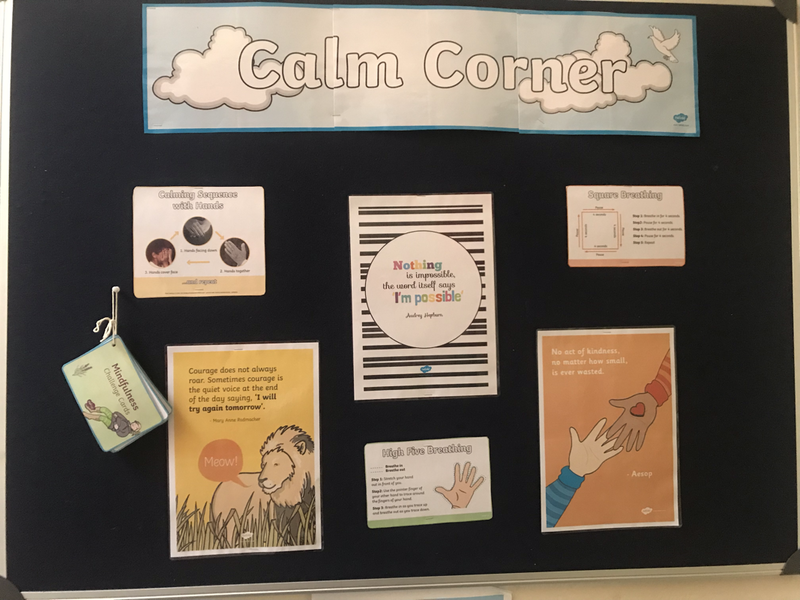 We have also implemented a ‘Calm Corner’, just outside the classroom for all to use. There, you will find breathing techniques, mindfulness daily challenges and some quotes to ponder over throughout the day! 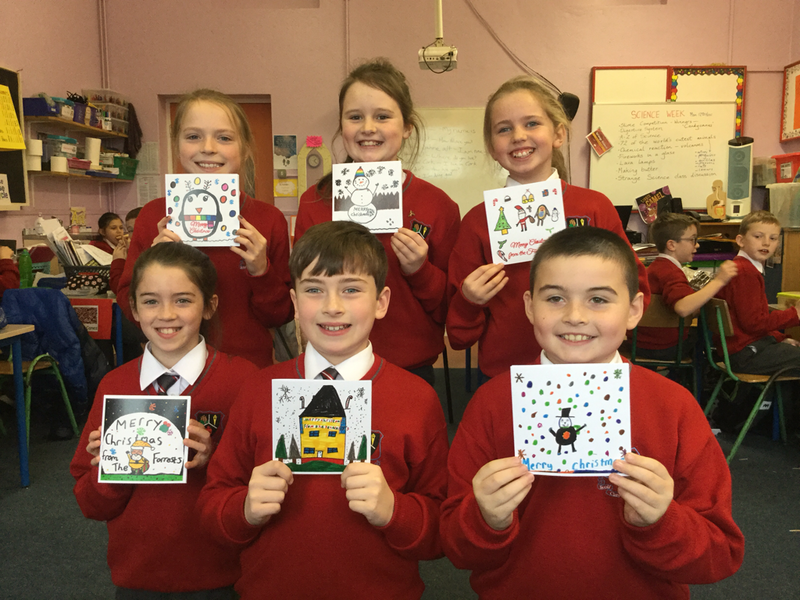 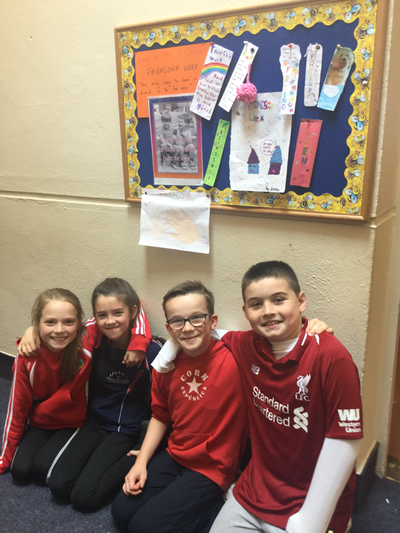 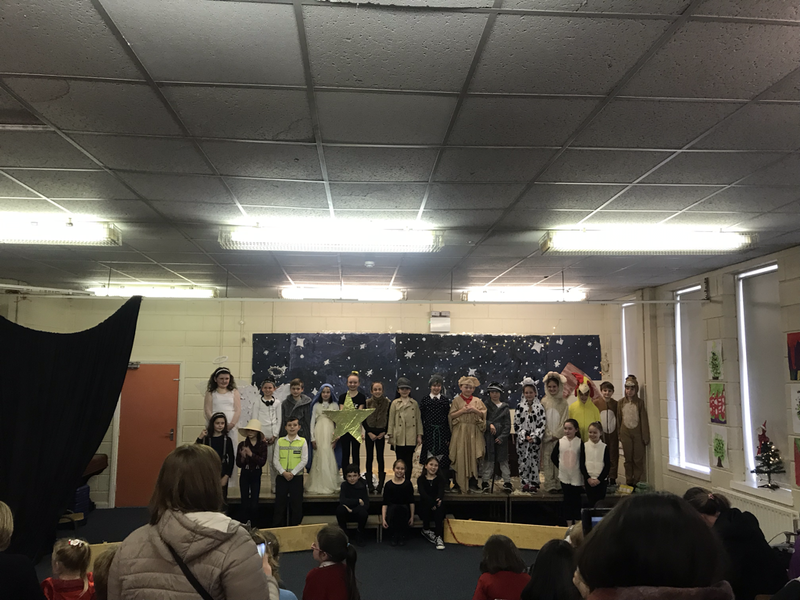 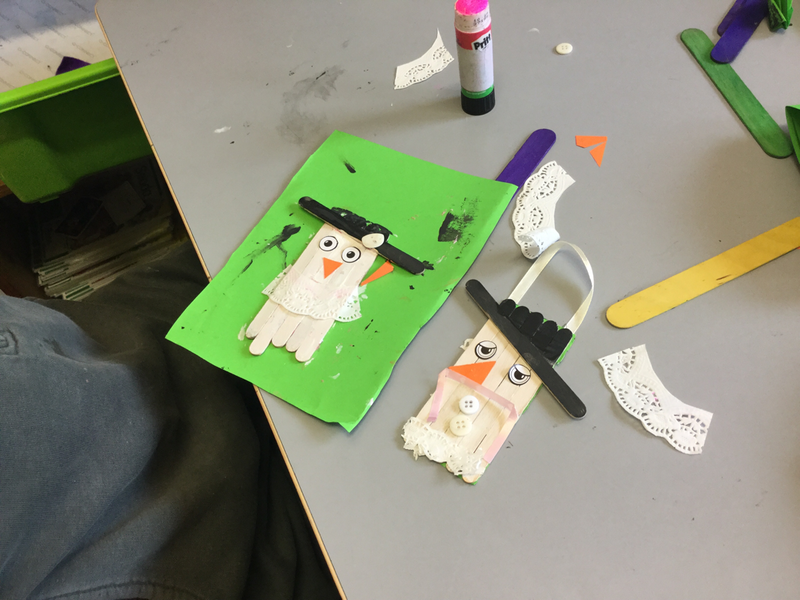 Well done to the boys and girls in Ms Dennehy’s 4th class on their super Christmas play! 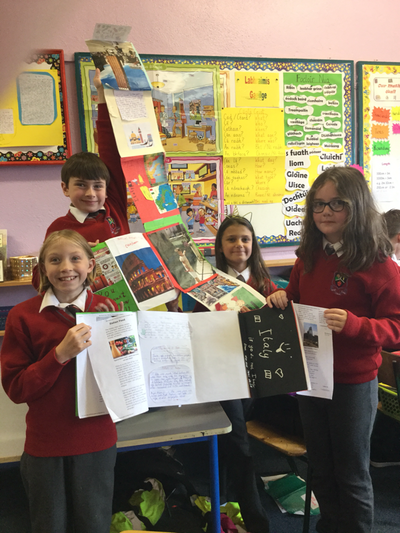 All of their hard work and dedication paid off and they put on a wonderful show on 19/12/18! 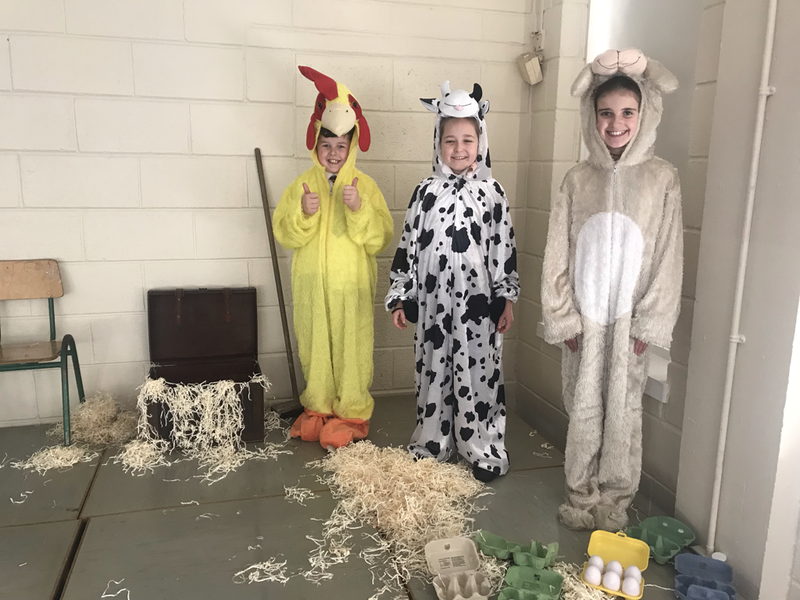 A huge thank you to all the boys and girls, mums and dads for their hard work in learning lines and songs, and the effort and time put into the making of amazing costumes and set props! 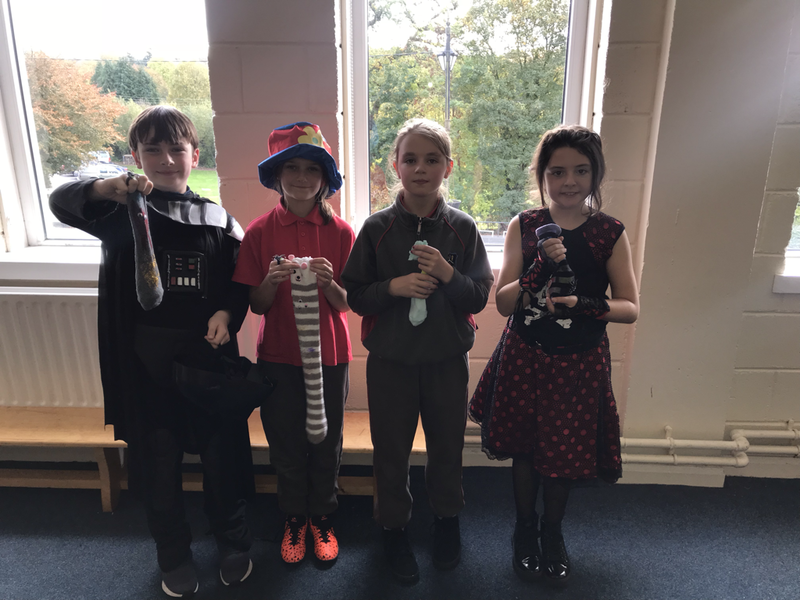 A wonderful day was had by all! 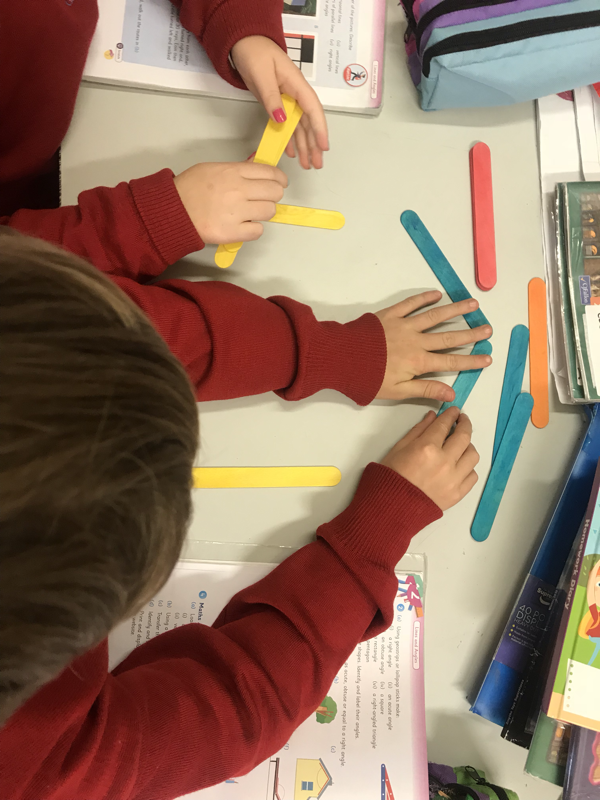 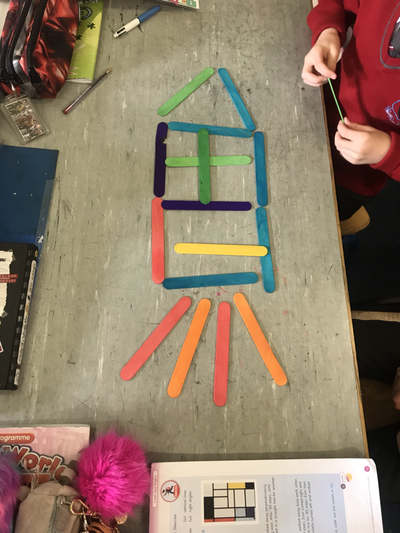 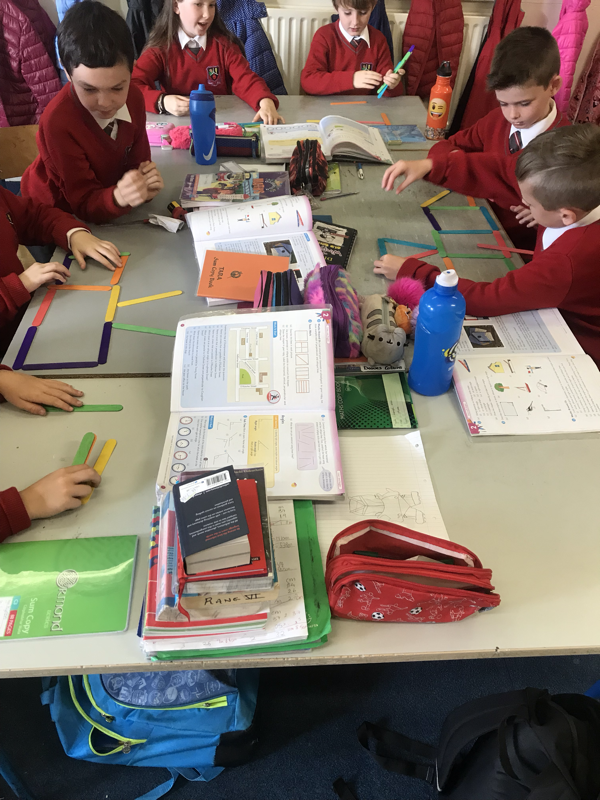 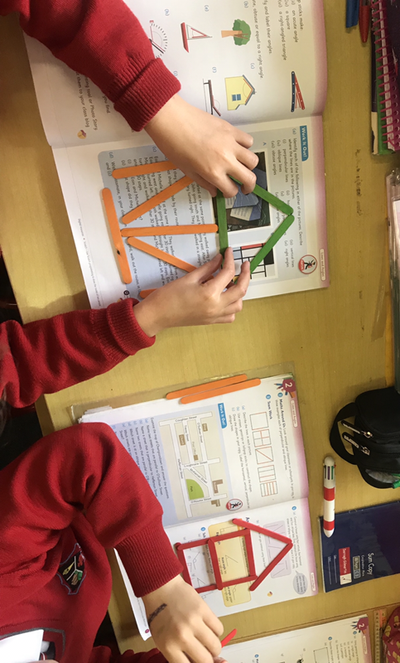 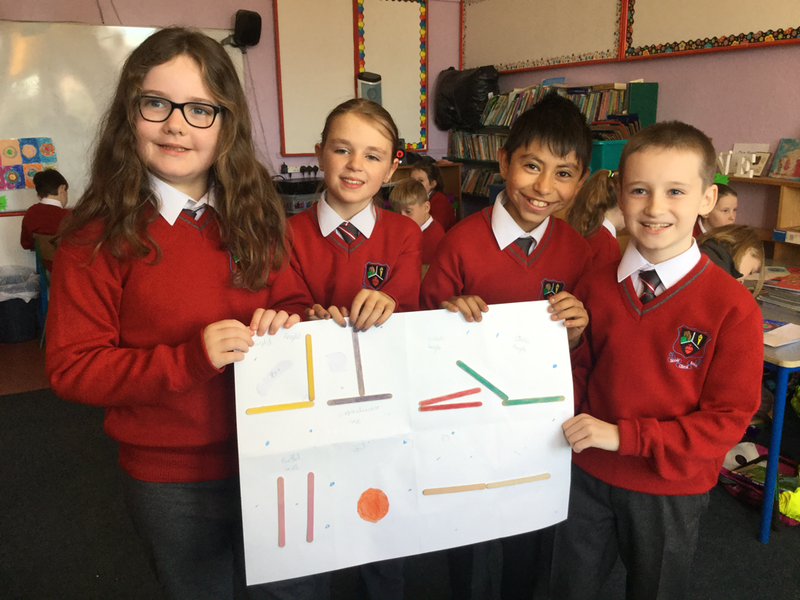 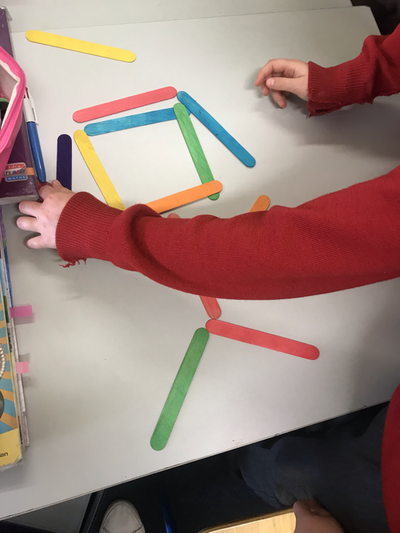 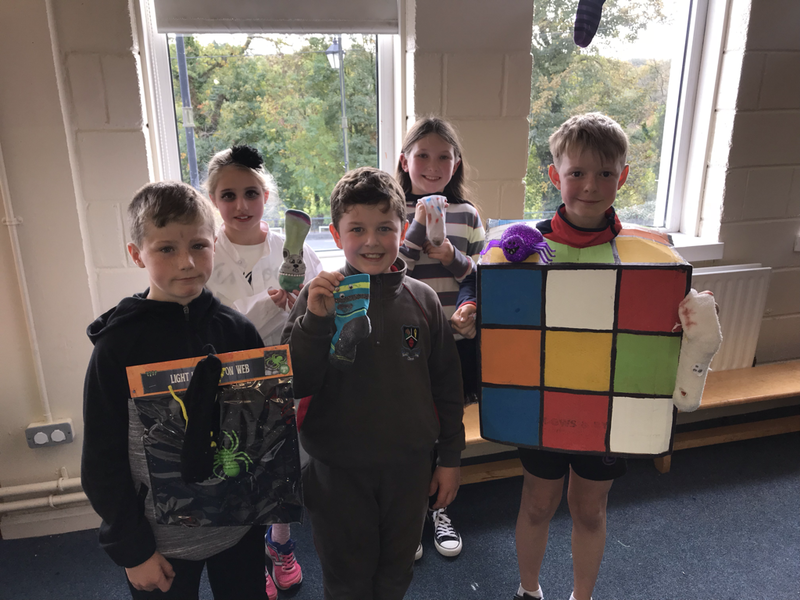 Lots of fun activities have been going on this week for Maths Week 2018! 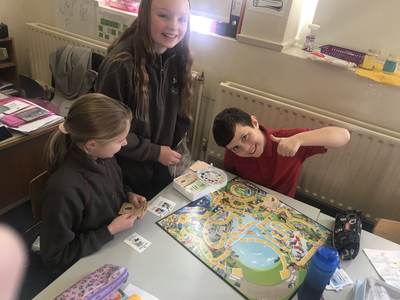 So far we have had great fun exploring maths through games, with much more to come! 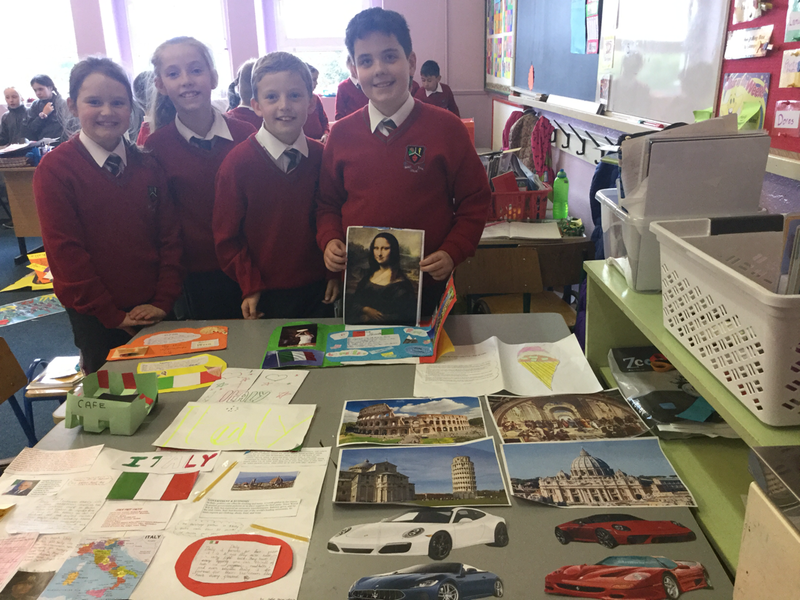 Over the last few weeks we have done some wonderful exploring of the beautiful Italy! 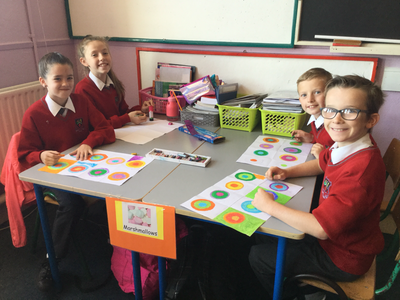 Along the way we have learned some incredible and wacky facts! 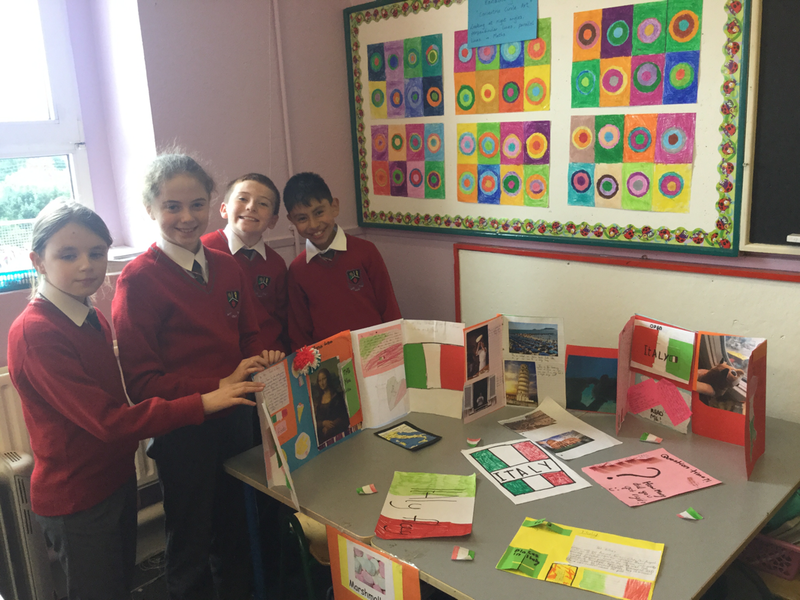 For example, did you know that each year, Italians consume on average 55 pounds of pasta? Or that there are in fact over 500 different kinds of pasta! 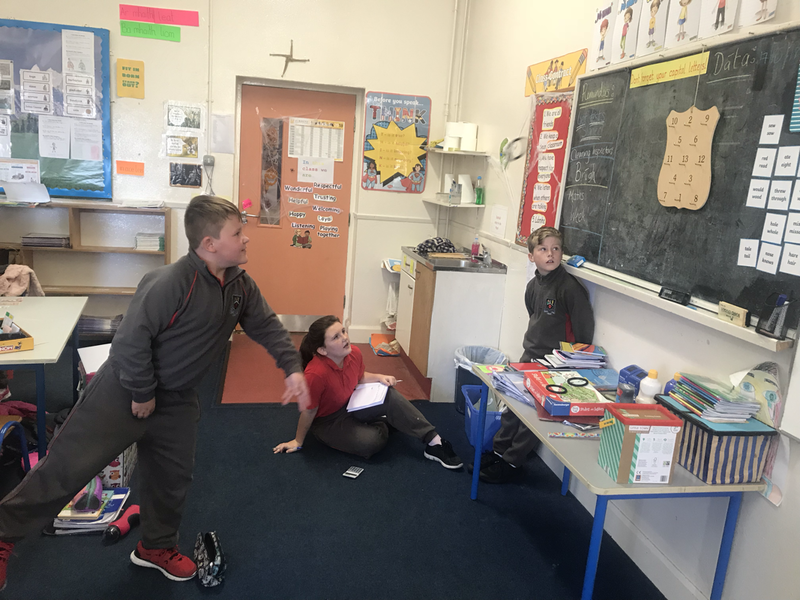 After some tough debates, it was discovered that Lasagne was the most popular pasta dish in Rang 4! 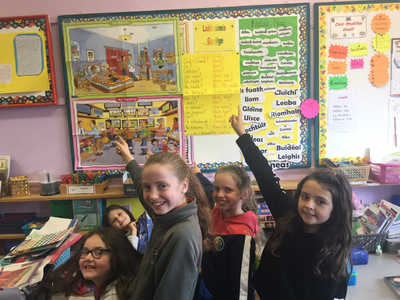 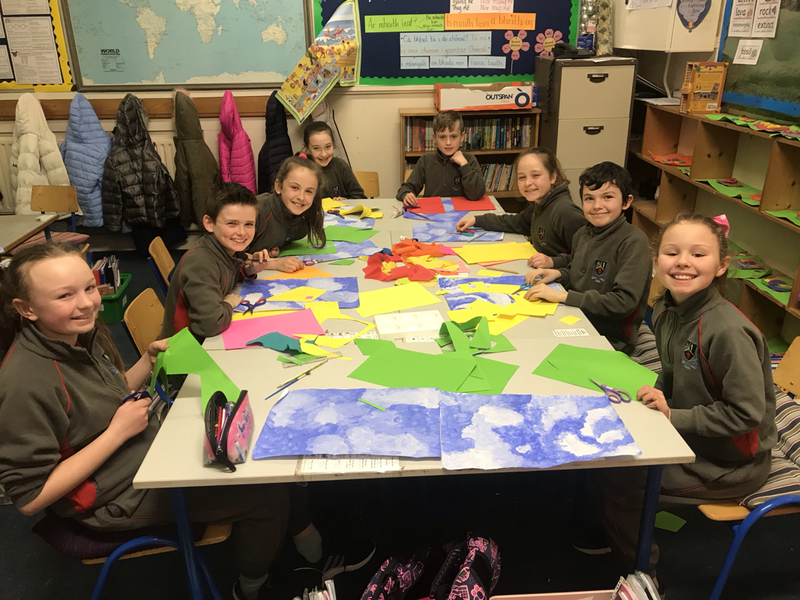 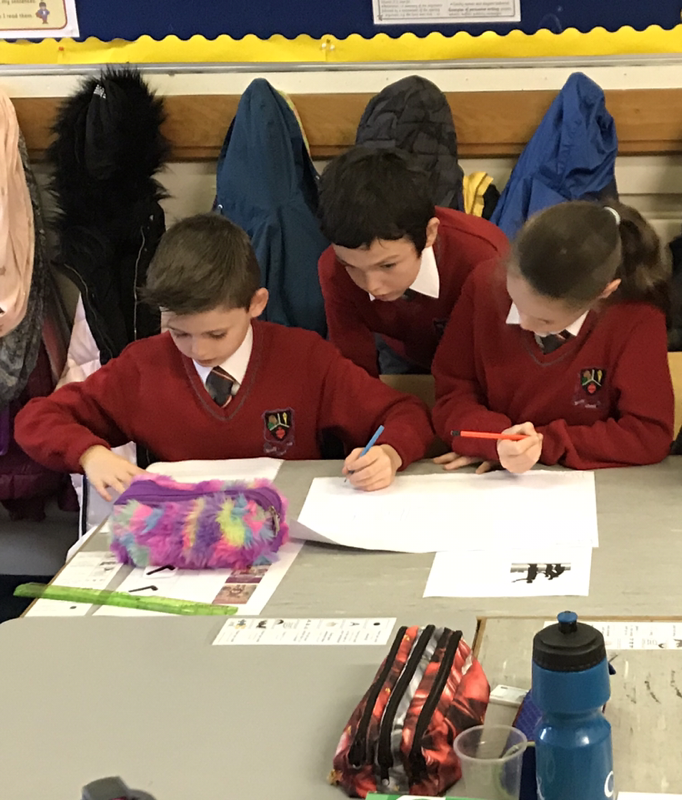 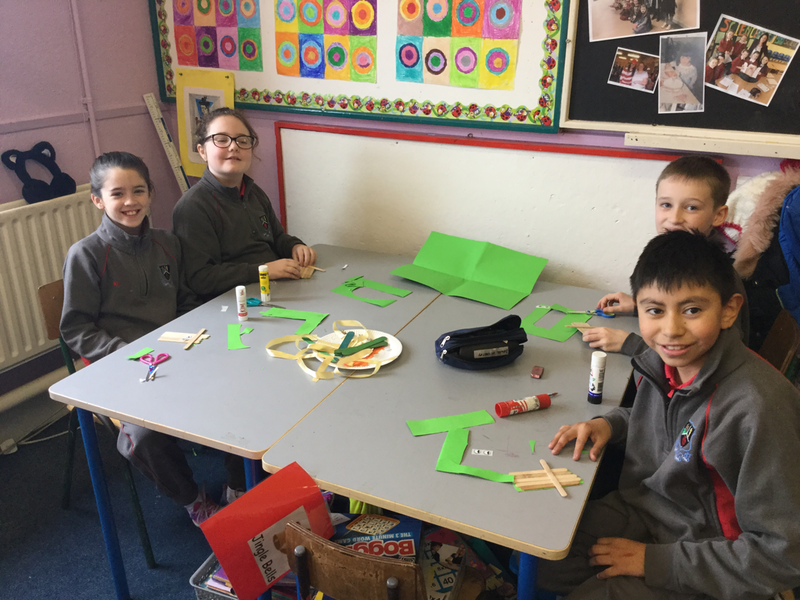 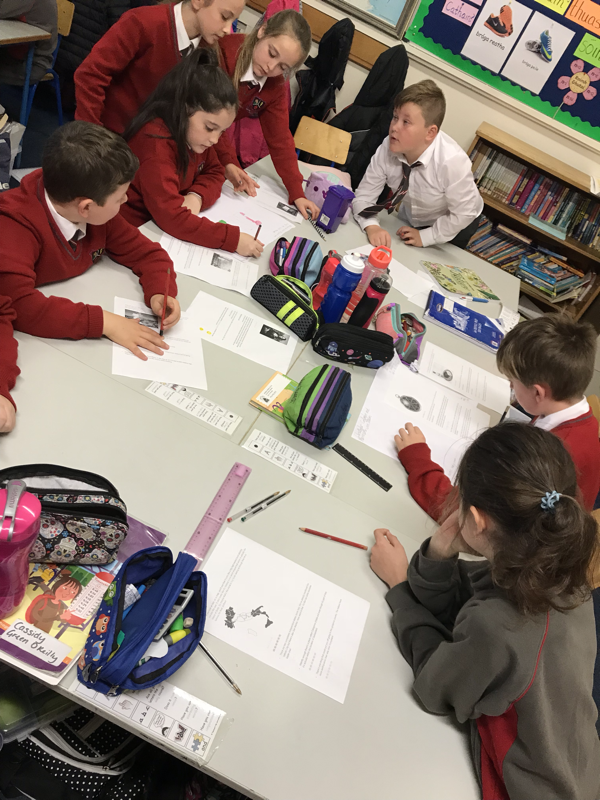 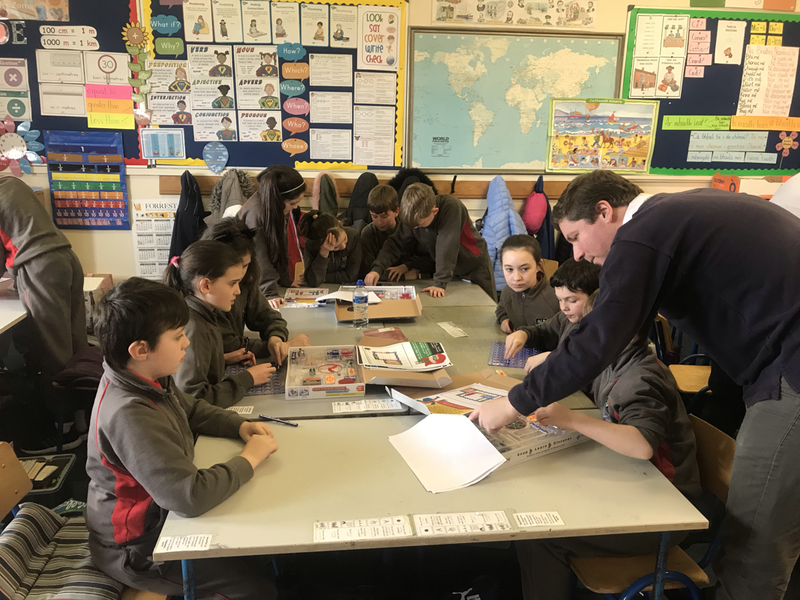 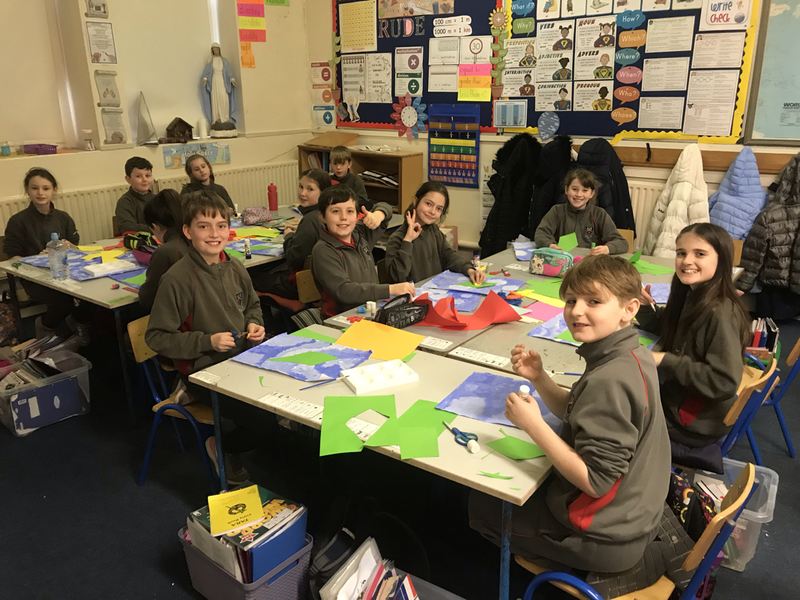 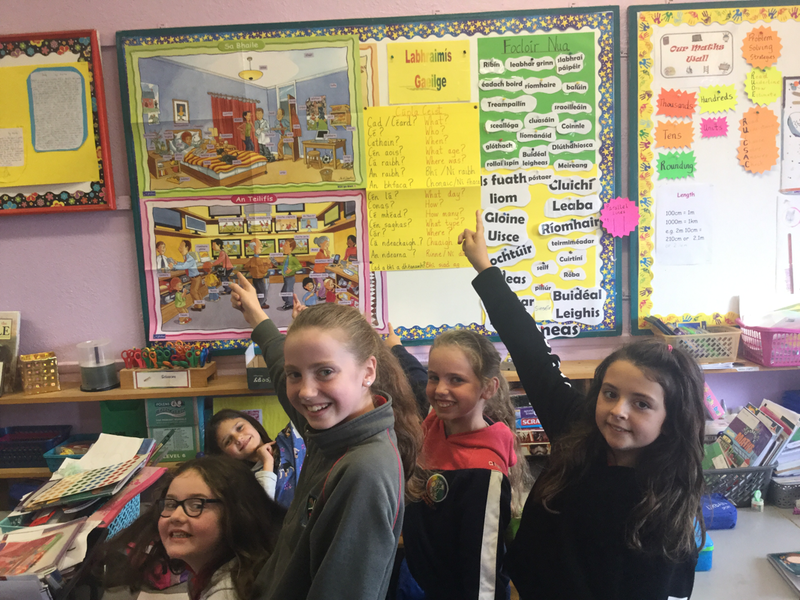 Here is Ms. Dennehy’s 4th class putting together some fact files for our Italy project! 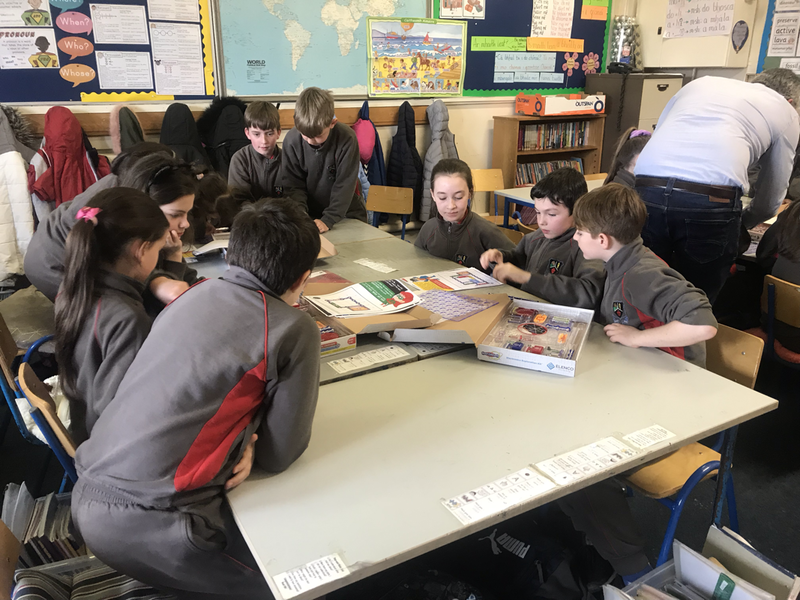 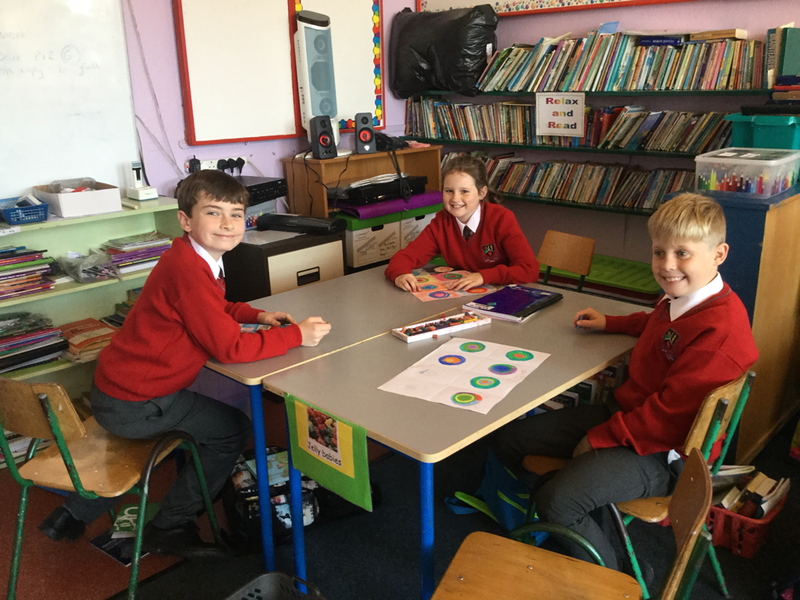 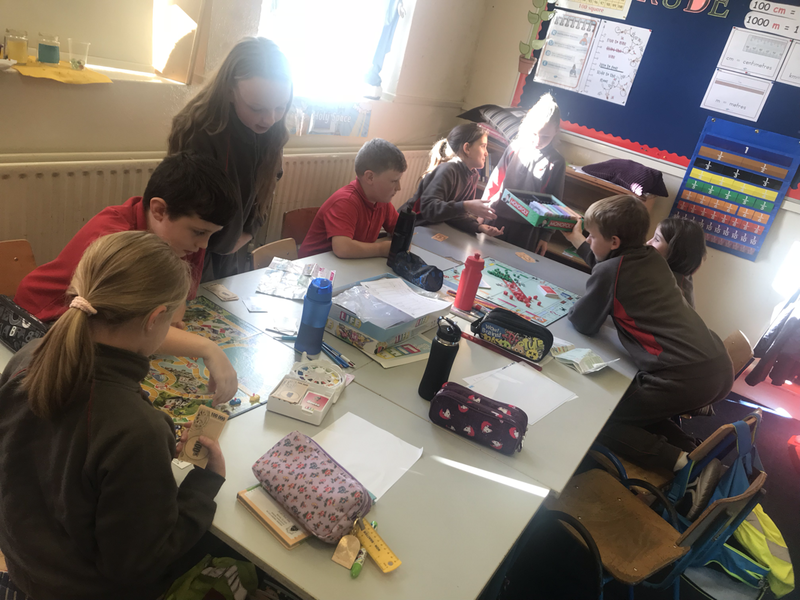 This year in Ms. Dennehy’s class we have been engaging in some wonderful D.E.A.R time, whereby the children get 10 minutes of silent reading. 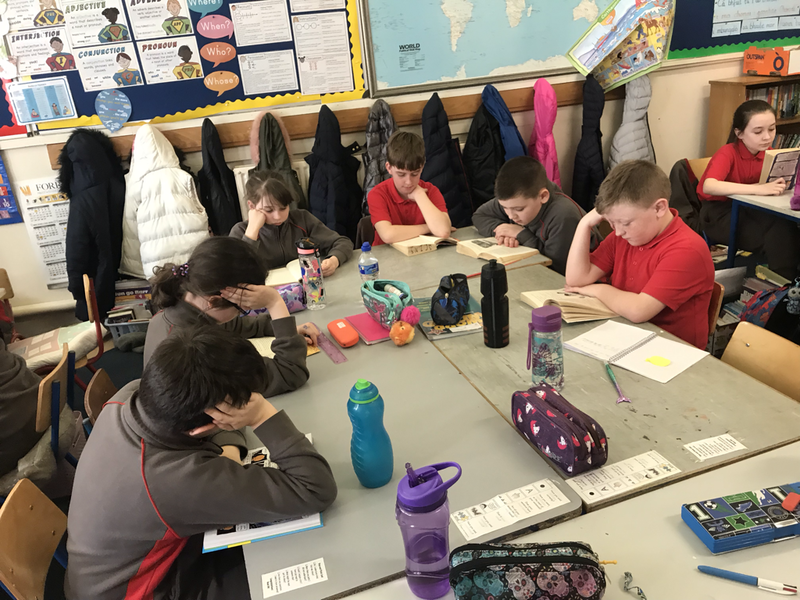 The children really enjoy getting some quiet time to relax and ponder over a good book! It helps to improve literacy skills, confidence in reading and extends their vocabulary, as well as their imagination! This year we are taking part in the Running Around Ireland initiative. 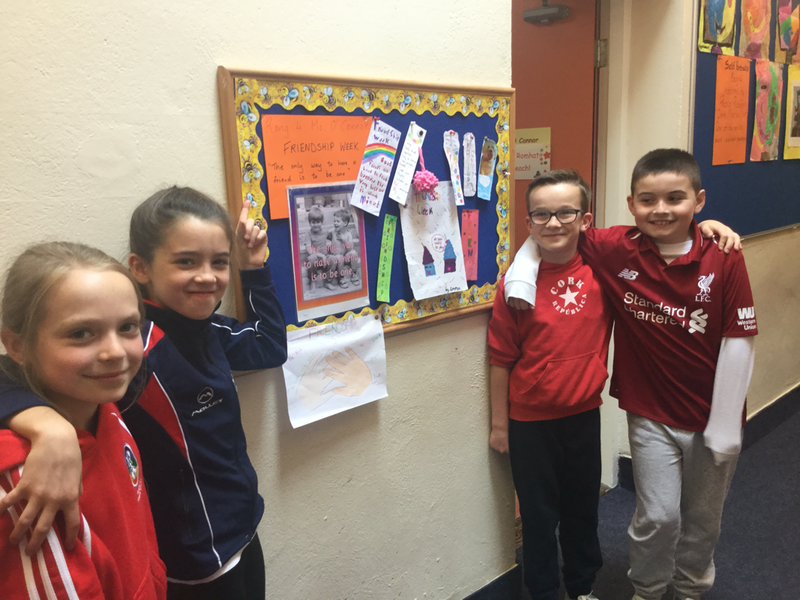 Our aim is to run the distance between Cork and Sligo - that’s 320km! 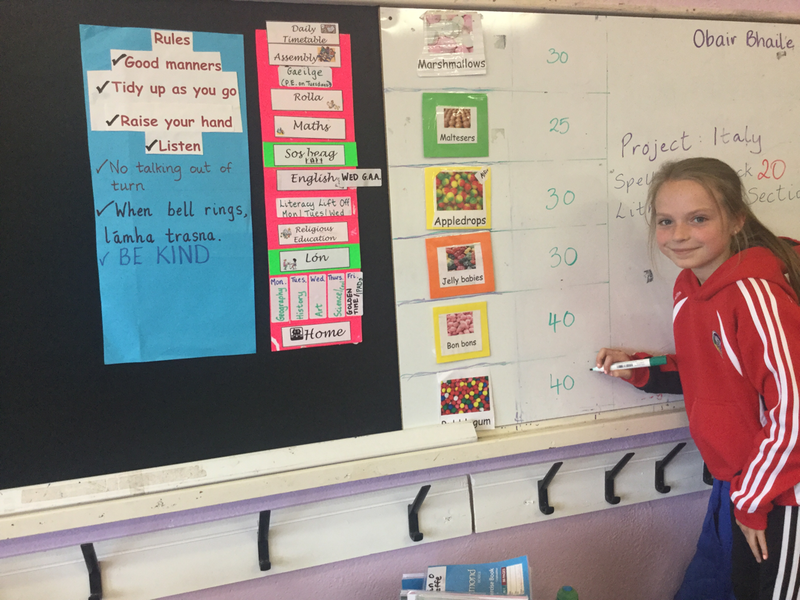 We’ve been taking time each week to get running and clocking up the Km’s as we go! 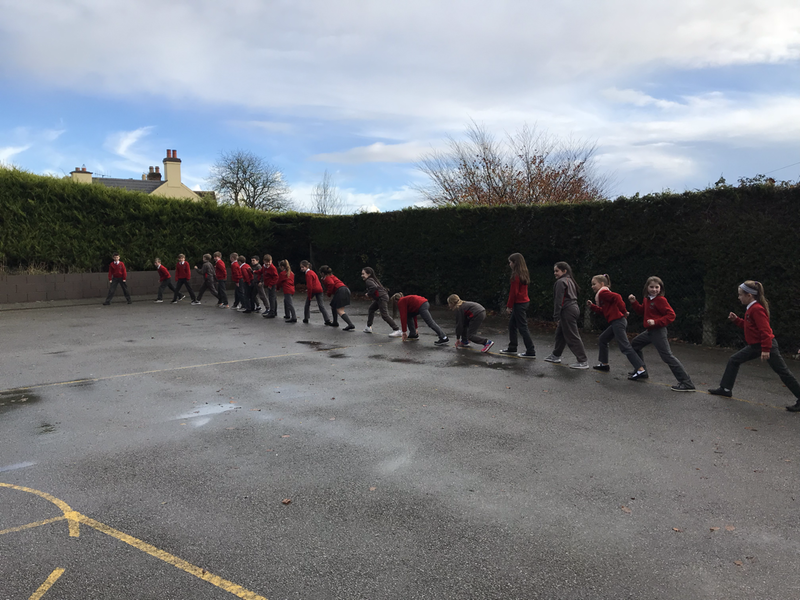 The children are loving getting out and running in a variety of ways - races, laps and games!